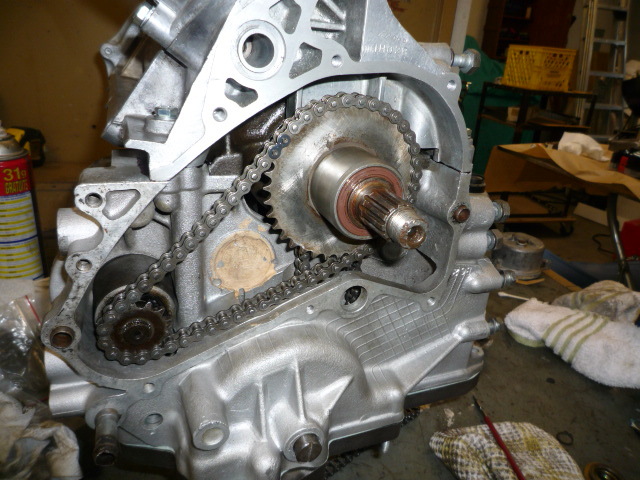 A short break from the engine for JP to fix the transmission in his other Honda. 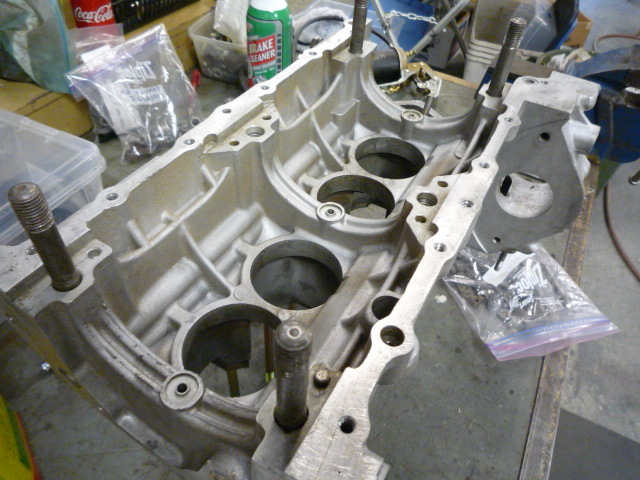 Now back to engine 4316. 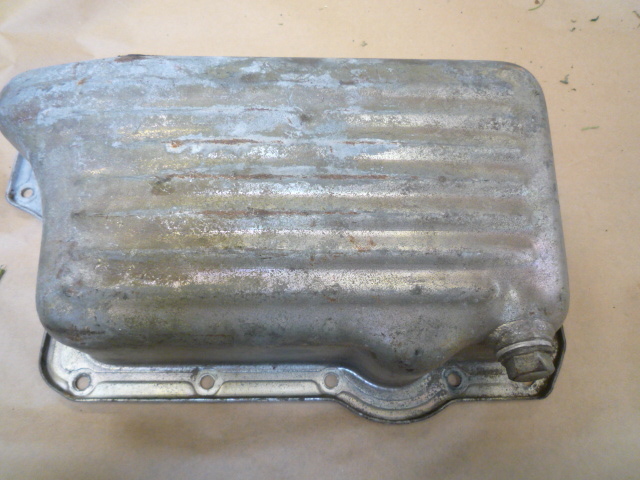 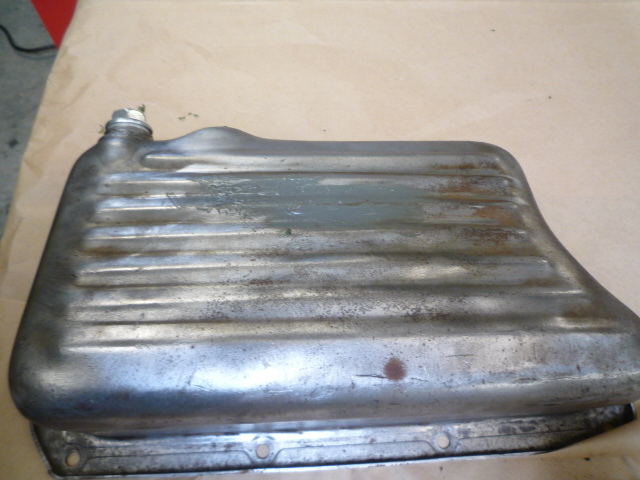 The oil pans are often over tightened warping the sealing surface. 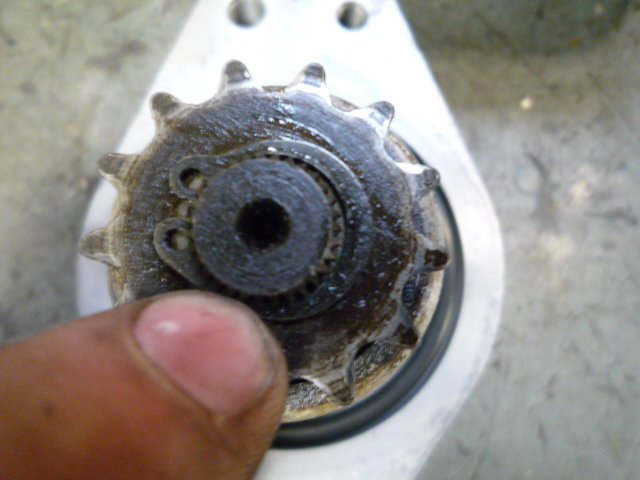 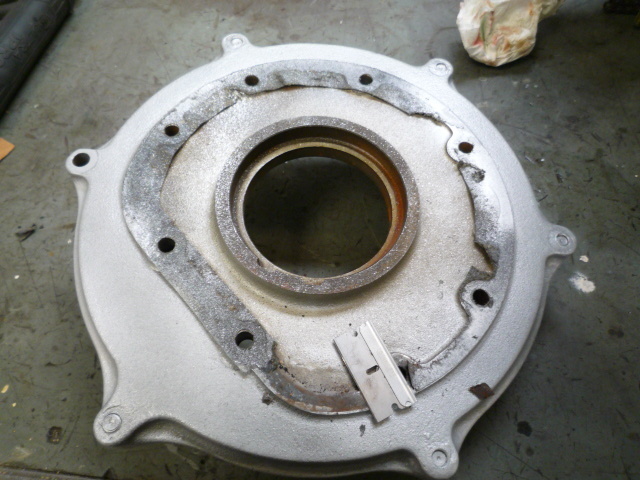 In this pan, that was the case, but there was another fault, there to be an epoxy repair of a leak or a tear. 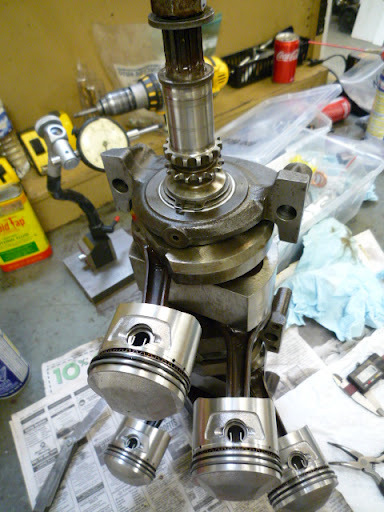 Back to the parts bin. 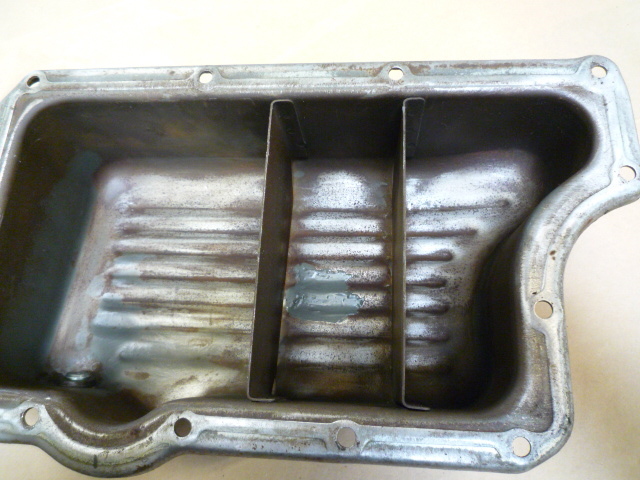 The pan on the left with the epoxy repair, an NOS pan that had been sitting in the parts bin on the right. 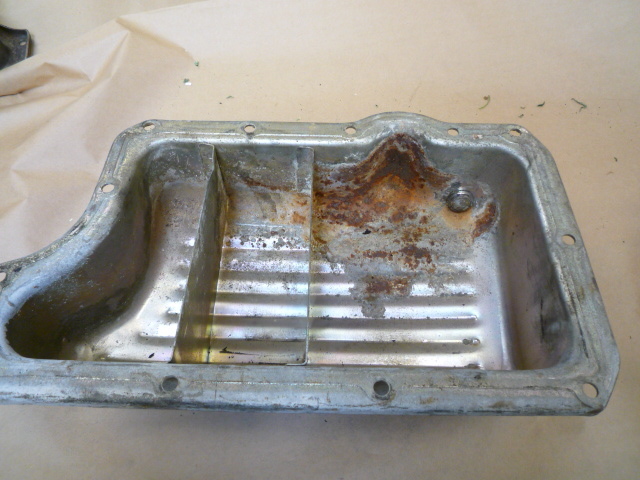 Some work needed here as water pooled in the pan during storage and there was light corrosion in the pan. 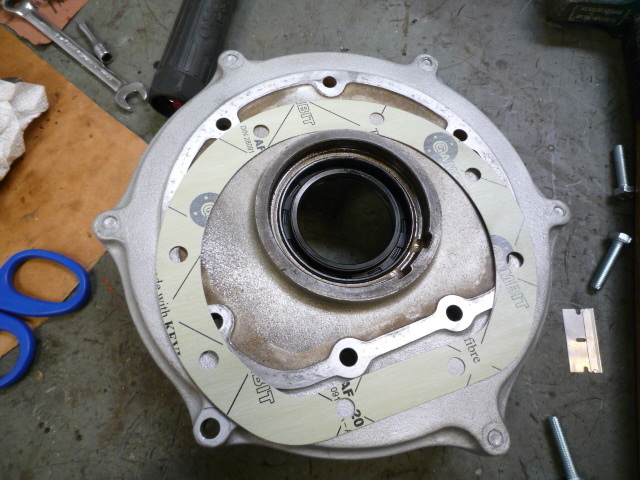 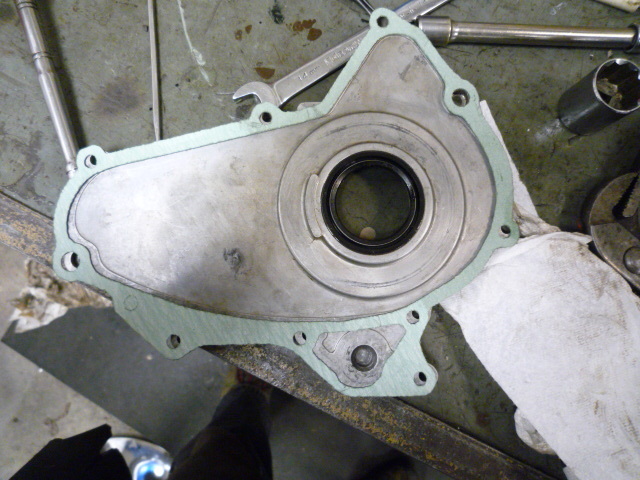 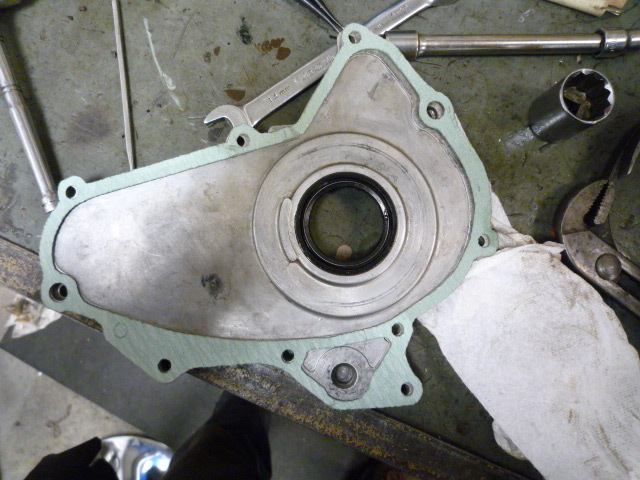 The rear cover gasket removed. 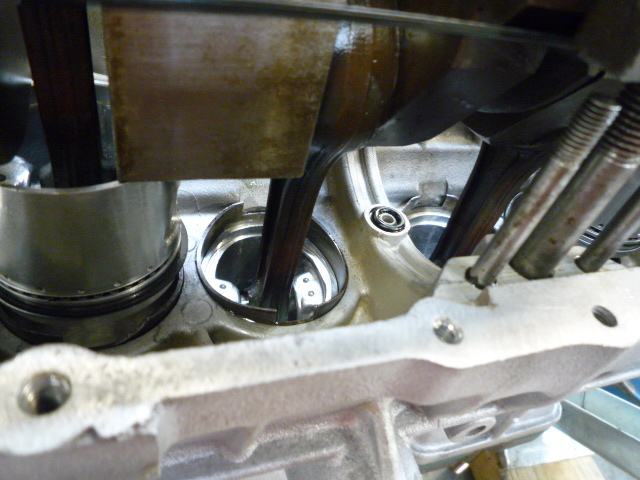 New Gasket and rear seal from Ortmann fitted. 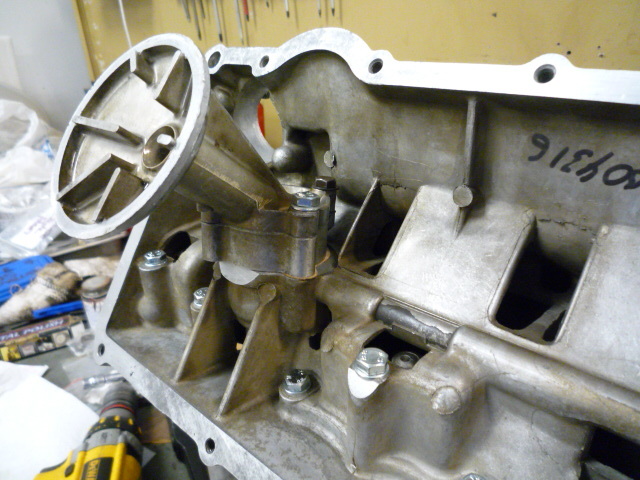 rear of the engine ready for flywheel assembly. 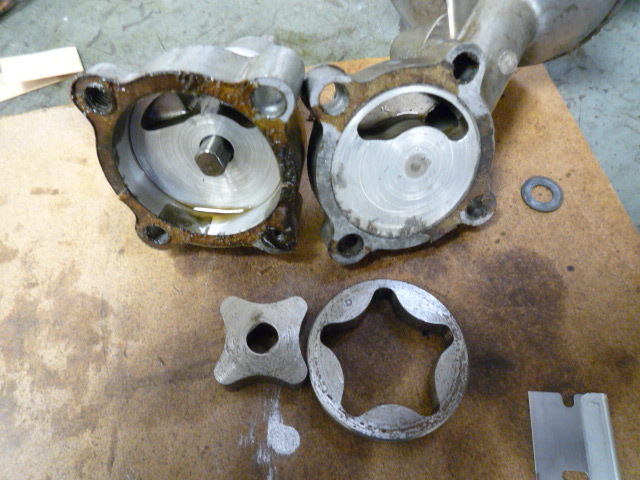 The starter looked to be in poor shape, but ran like a charm. 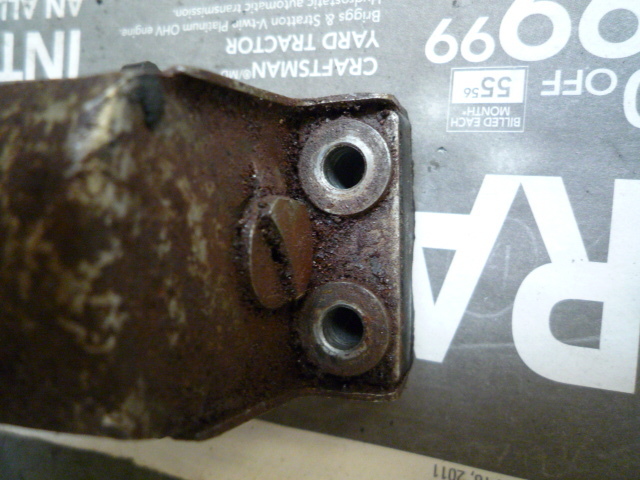 There was a circlip installed that was too large, so needed to be replaced. 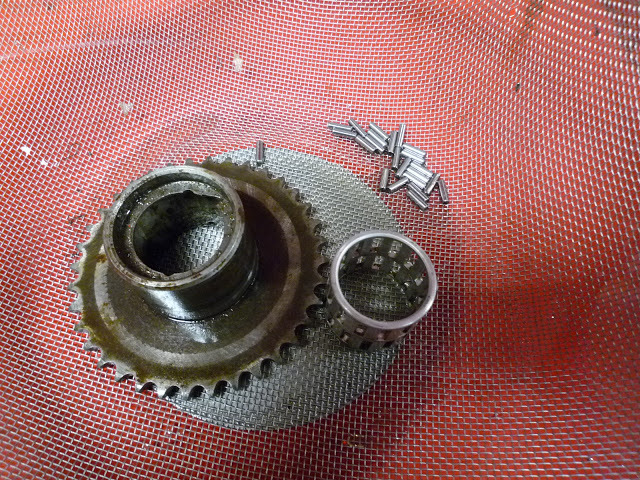 As well the Ortmann supplied oring seemed to be the wrong size. 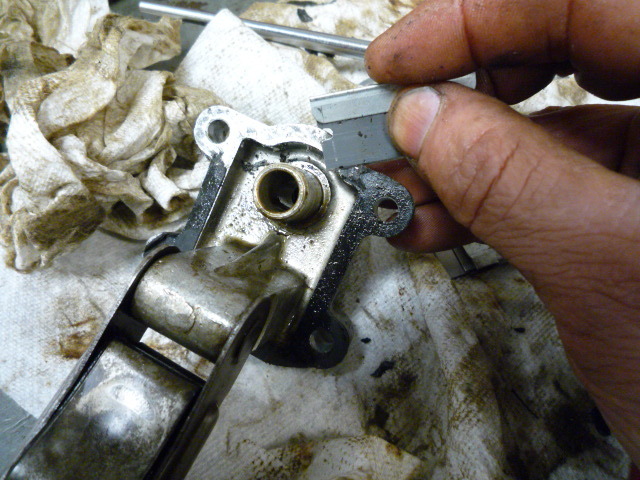 May not be the fault of the Ortmann kit, as the kit was opened in the previous shop's restoration attempt. 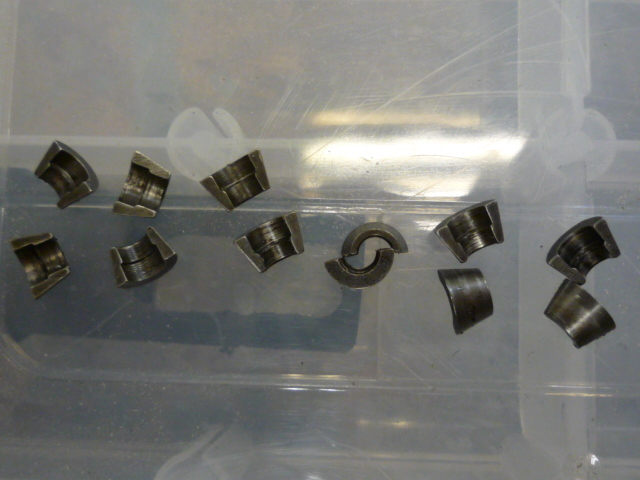 The 27mm thrust washer from CMSnl turned out to be 25mm (sold incorrectly) and we had to source new thrust washers from Colin. 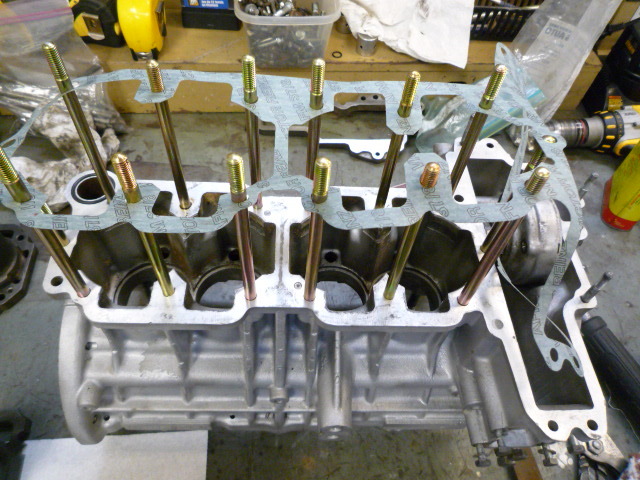 The body of Shoreham was finished and the matching numbers engine was in a restorer's shop for more than two years. 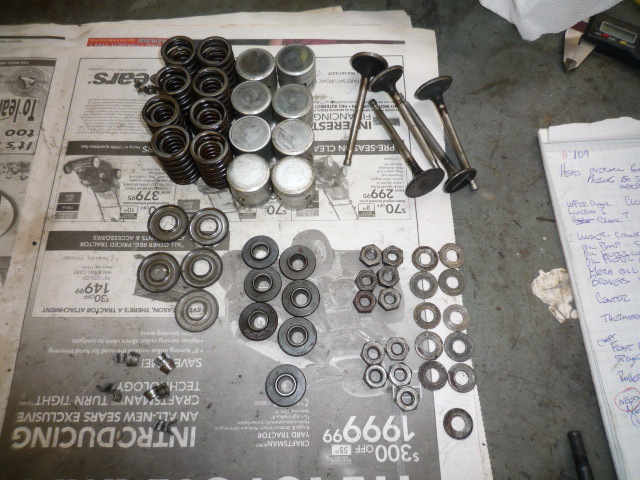 During those two years thousands of dollars of parts "disappeared" and even replacements of those parts disappeared. 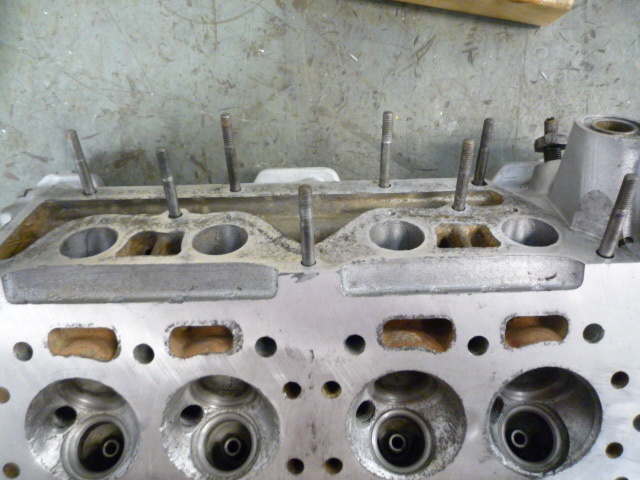 I had been badgering the shop to work on the engine for many many months, and just as the work began the shop had subcontracted work on the head to a local engine shop, and the subcontrating shop had caught on fire and burnt to the gound. 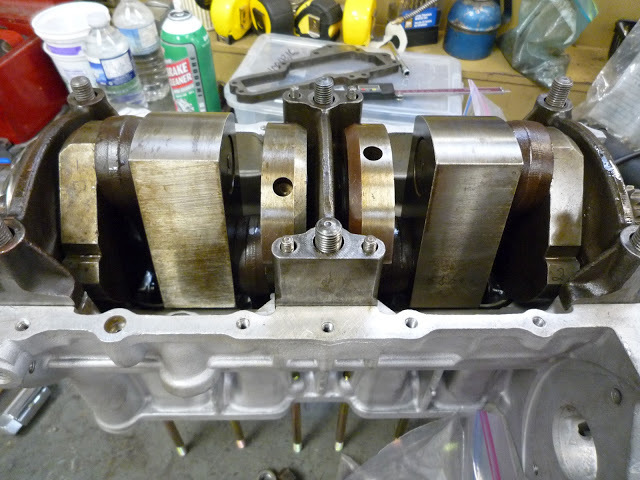 It took several more months, several visits and dozens of phone calls to extract my engine from the shop that caught fire. 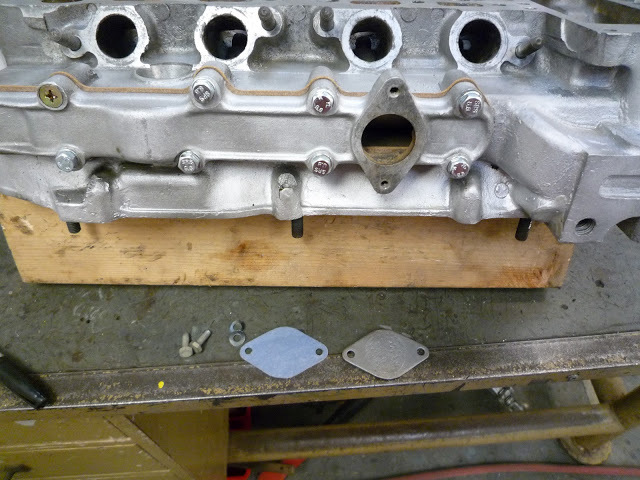 The restoration shop did not understand the signifigance of completing the matching numbers engine to a car that was already fully restored and waiting for the engine to make it complete. 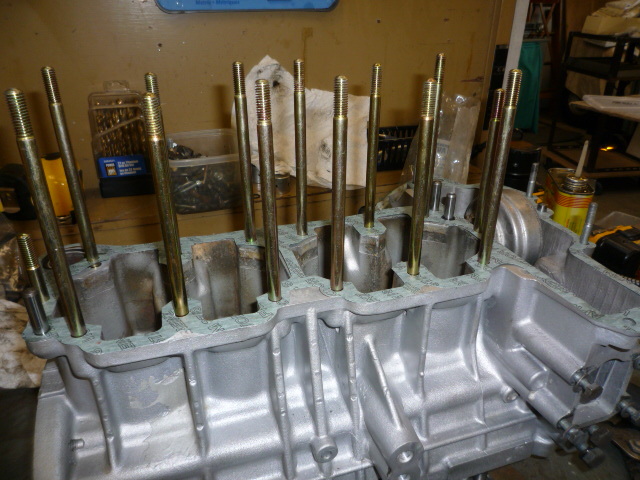 I ended up removing 4316 and three other engines from the restoration shop and sending them out to JP. 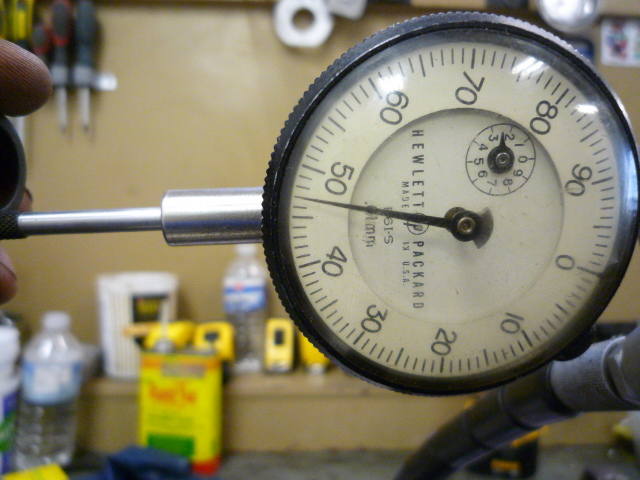 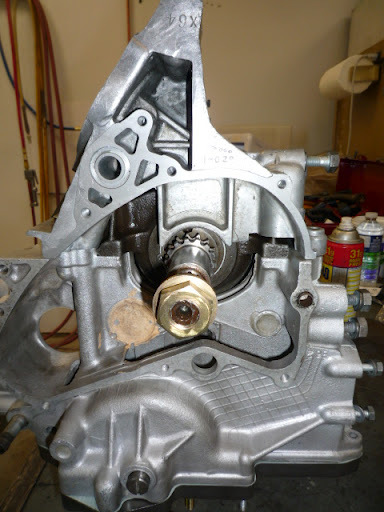 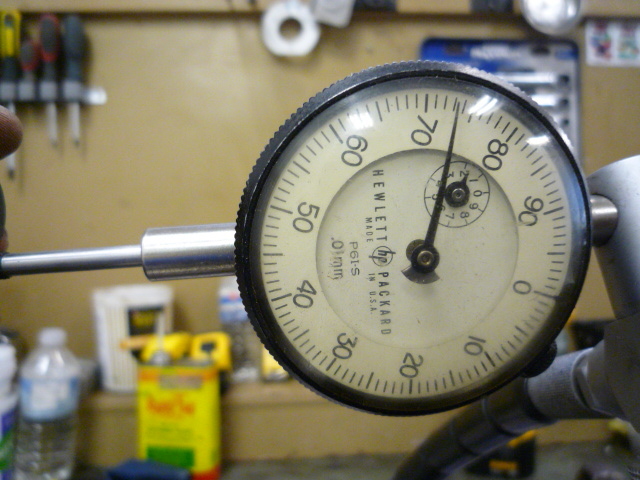 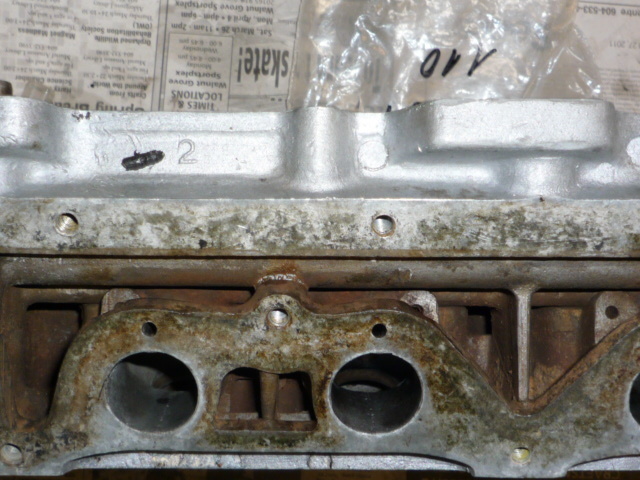 This negative experience in engine restoration inspired me to write an article on how what to look for in an engine restorer and his shop. 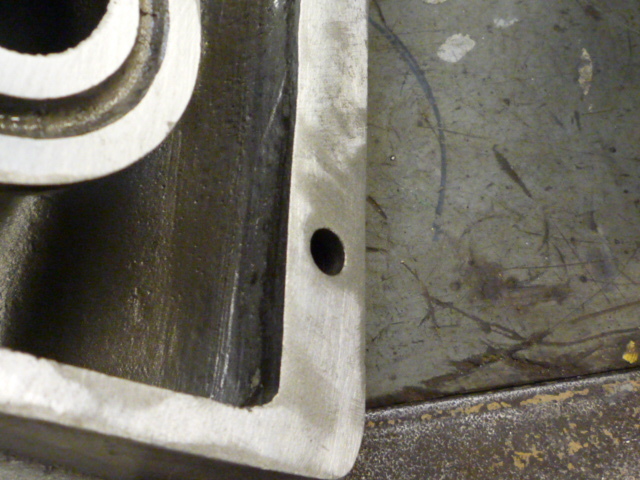 The starting point of 4316, the matching numbers for Shoreham, was much different than the engine for Chatham. 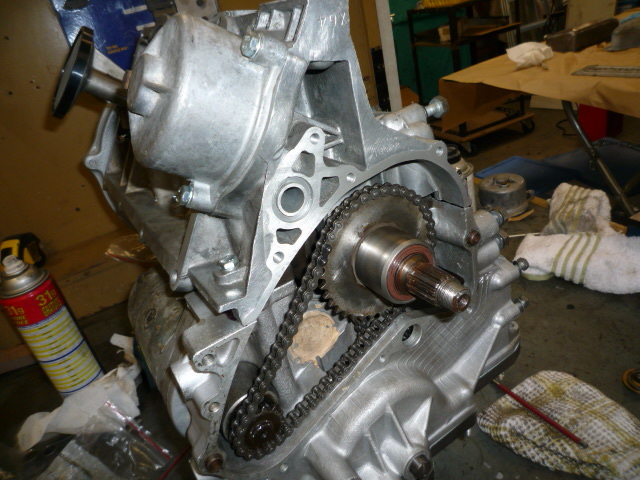 Chatham engine started from a complete and assembled motor, Shoreham 4316 was more representative of a Honda engine that someone had torn down and put into boxes. 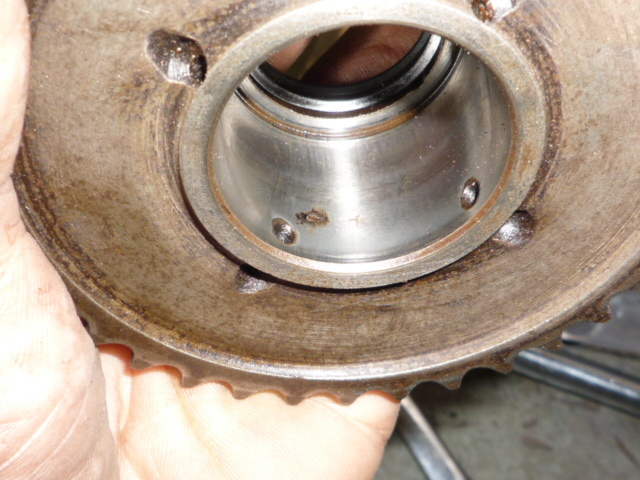 Nothing was bagged and tagged, many parts were lost, some parts were damaged from untrained mechanics leaning heavily on the scotch bright wheel, removing gasket material. 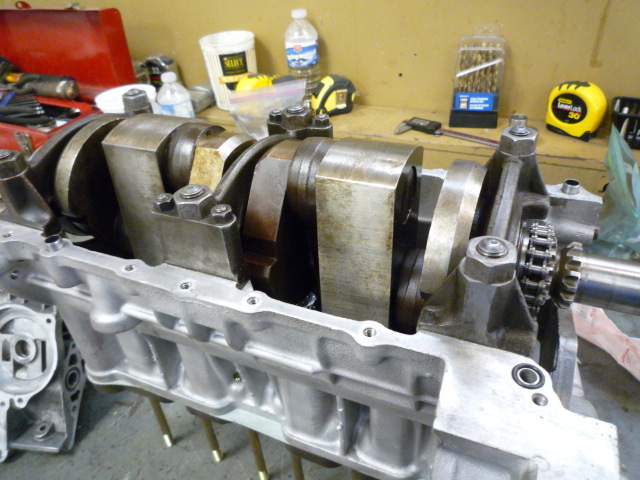 The process was slower because many surprises came along the way, mainly with missing pieces, and modifications to the engine by prior owners. 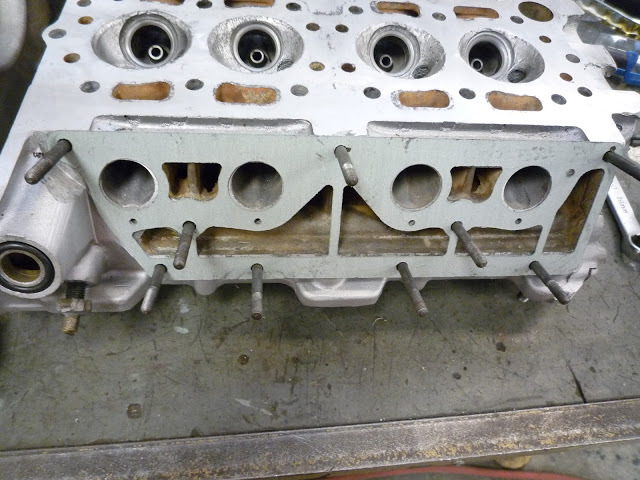 The objective was also slightly different, since 4316 was an early and matching numbers engine to Shoreham, we wanted to restore it as close as possible to the original configuration. 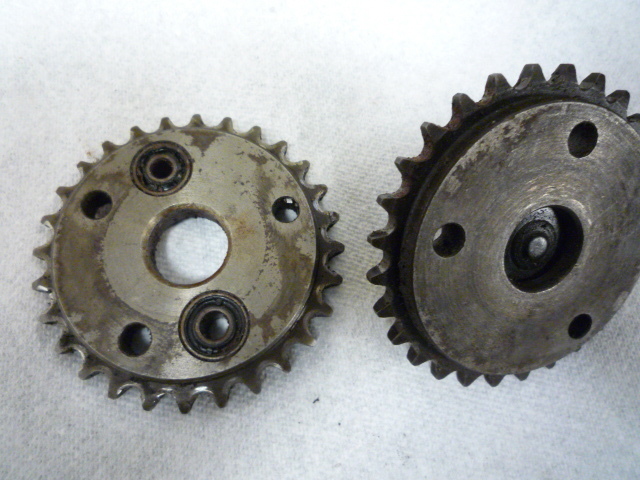 That meant restoring parts rather than switching them with ones in better condition. 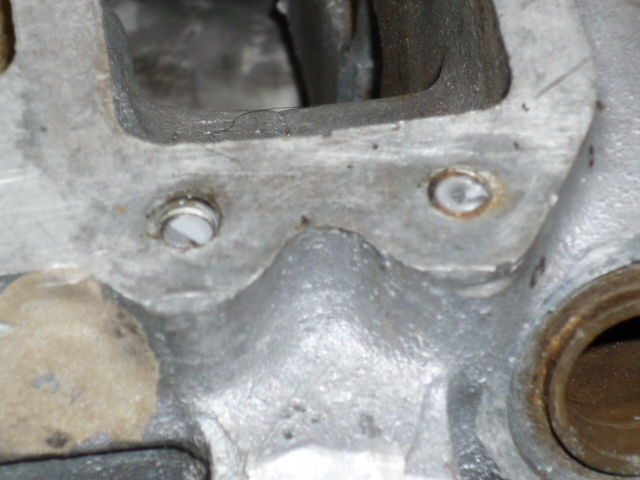 Engines from boxes died an unknown death. 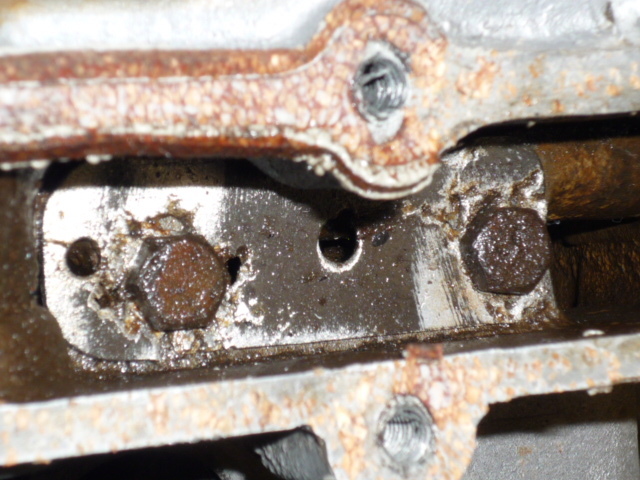 It is not always apparent why they failed and that information can be critical to help guide the restorere to focus on hidden areas that may need special attention in the restoration. 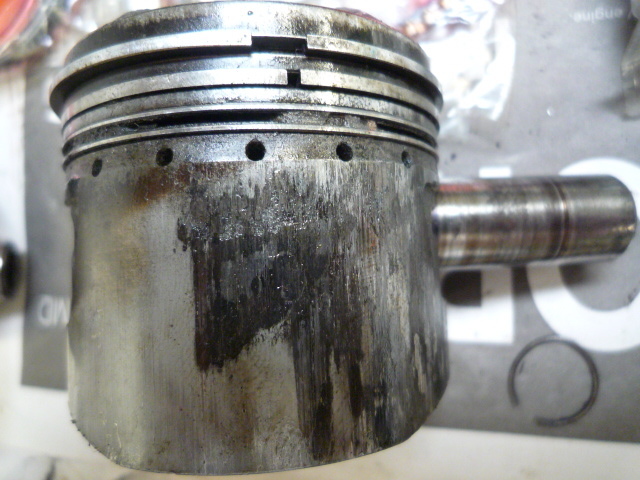 On 4316, we know the pistons were badly scored, but the exact root cause of that failure will have to be investigated. 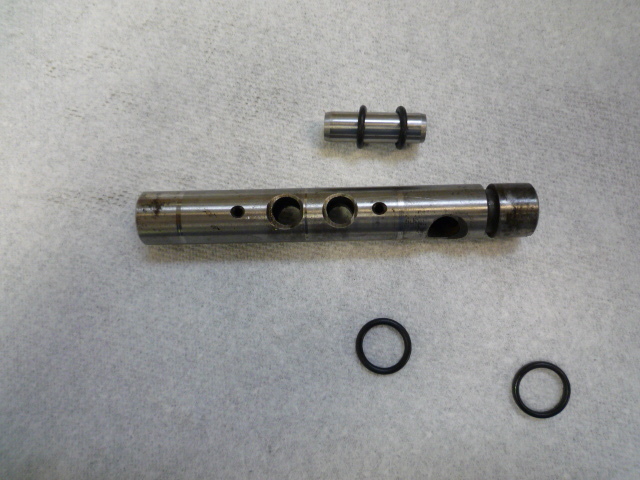 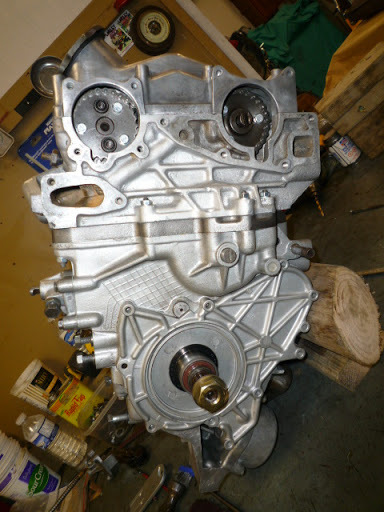 The Ortmann rebuild parts help the process go smoothly. 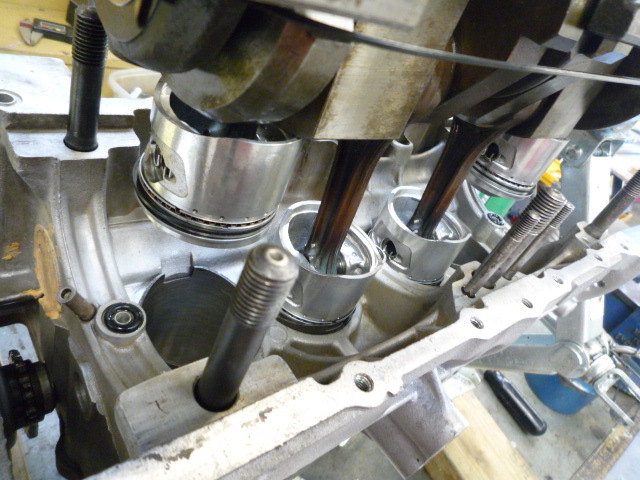 In this case we are going with new oversized pistons. 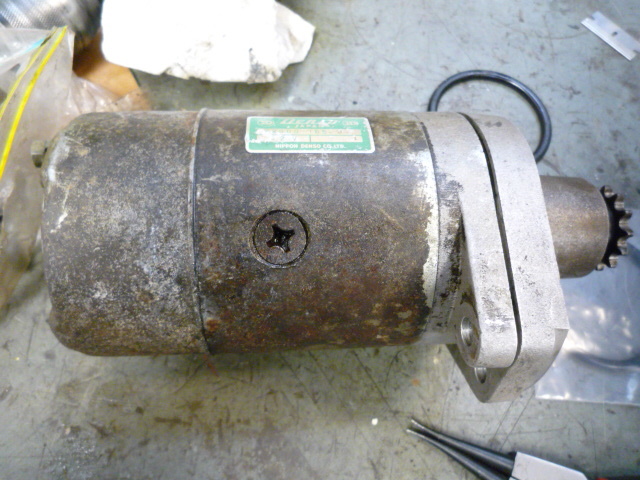 The guide roller 14620-506-000 is a common wear item and reproduction rollers can be found from various parts suppliers. 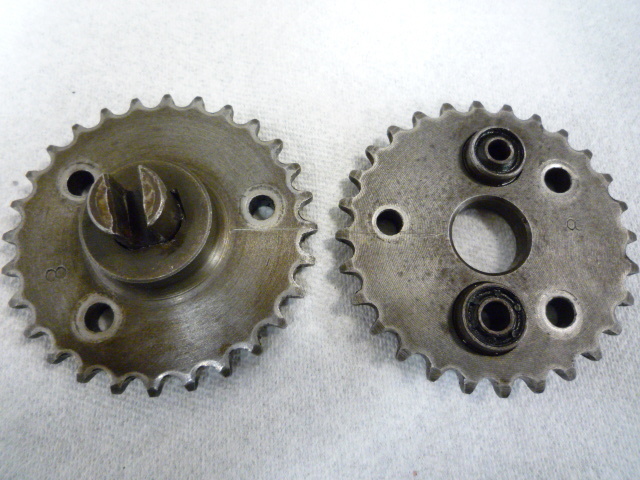 I look for the complete assembly on Japanese Yahoo and other sites and buy this piece NOS whenever I find it is available. 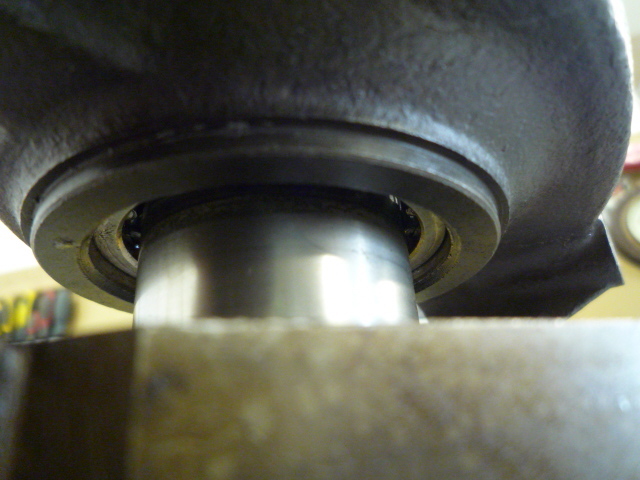 The guide roller has an assembly on the base that is used to isolate vibration. 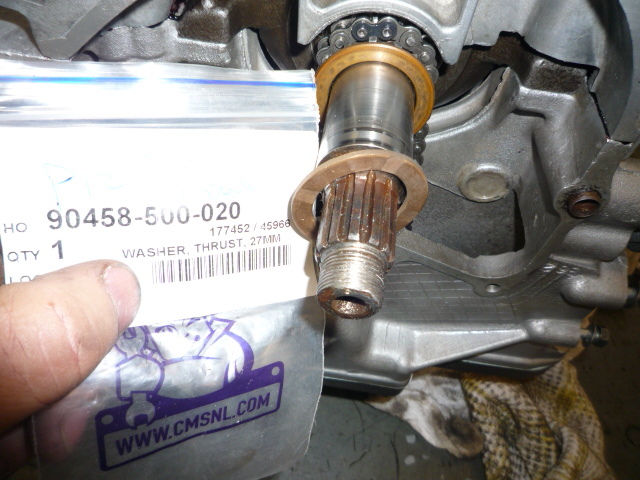 In this case the guide pins were missing from the NOS piece. 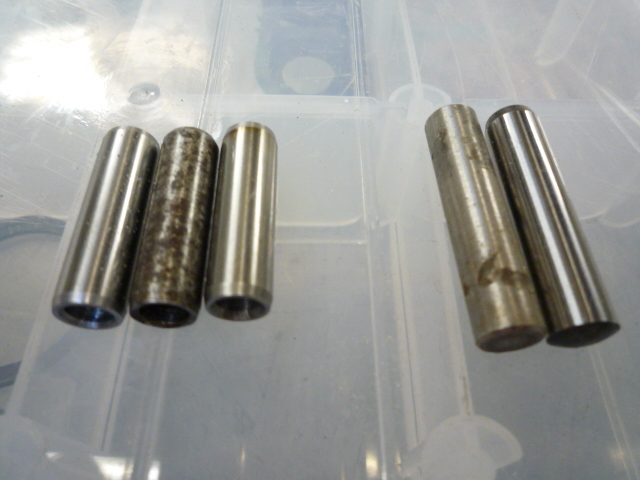 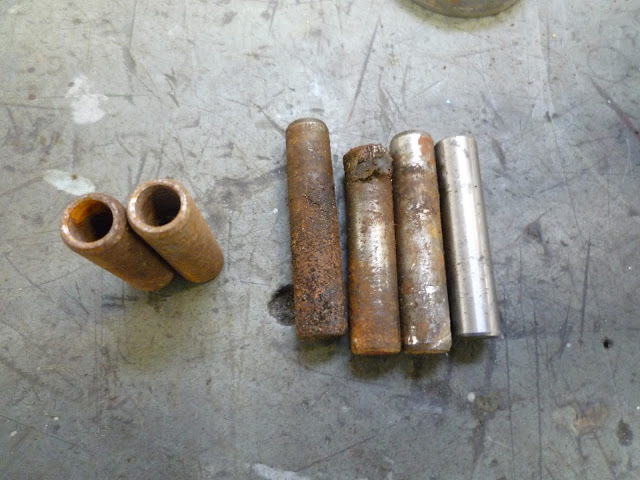 On the right are the guide pins fromthe original piece. 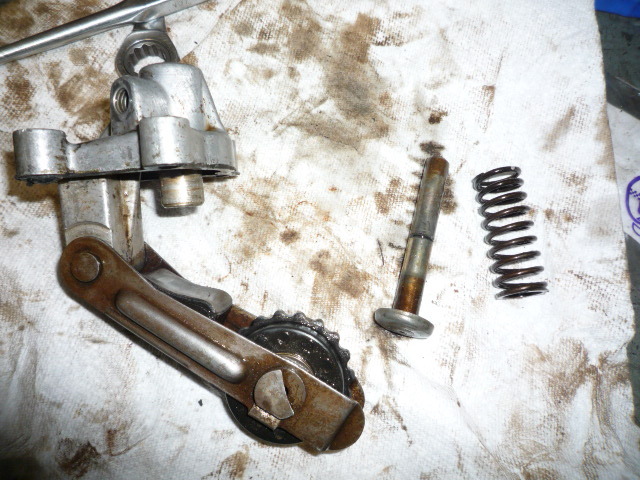 The shop that started the restoration did not do the teardown, so I am not sure how the parts were catalogued. 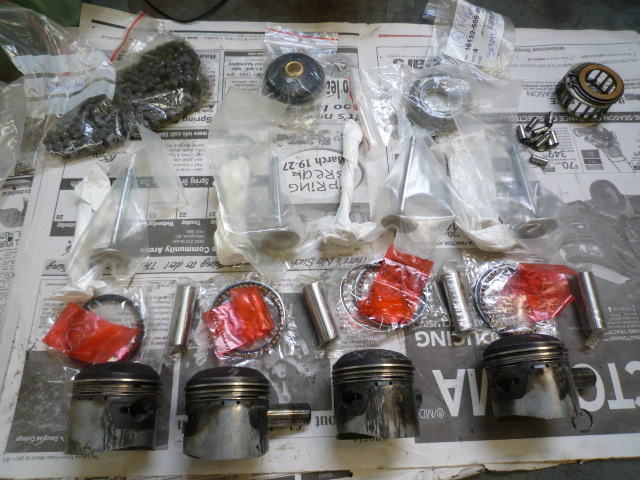 When I removed the engine from the restoration shop I found my parts mixed in with discareded oil filters and pieces of scap metal. 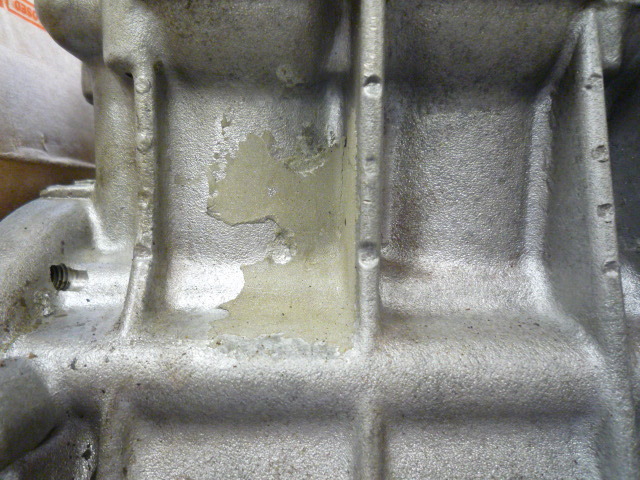 Of course many pieces were missing, which the restoration shop did not feel they had any responsibility for. 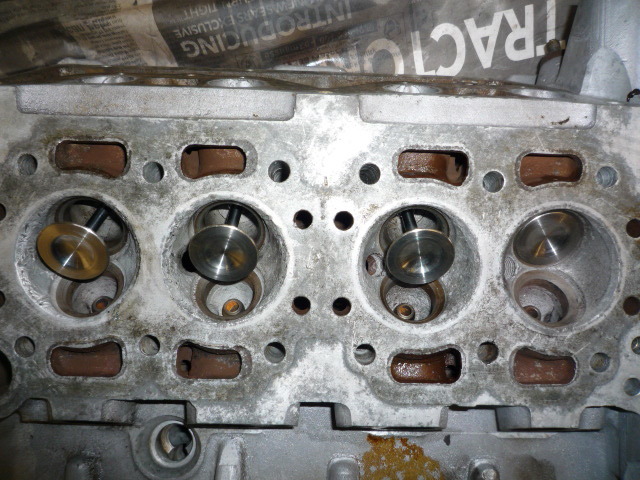 Missing Crank studs, top and bottom valve cups, cam bolts, washers and valve retainers. 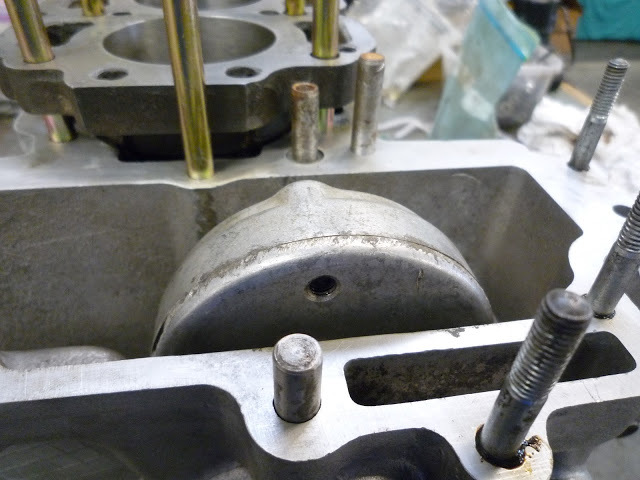 Next step was to catalogue the engine, look for areas that require restoration, and determine the level of quality of the previous work done. 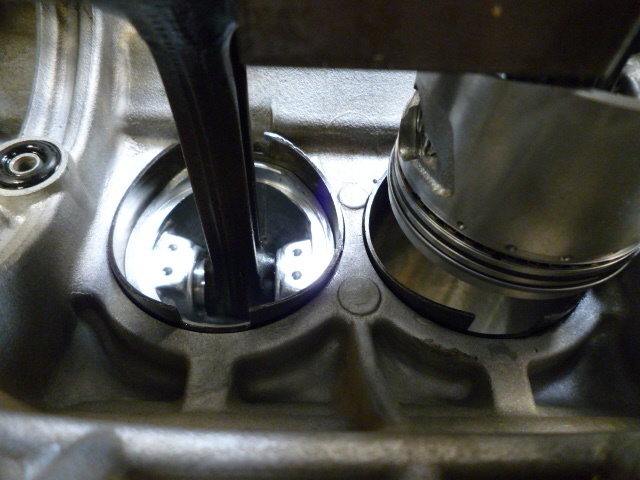 The single liners had been sent out to be bored and honed for the oversized pistons. 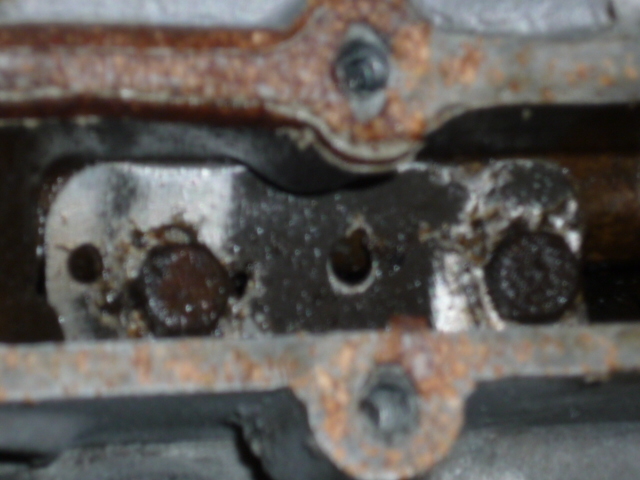 Those clearances were correct, but the deck of the liners showed severe pitting and this would have to be addressed. 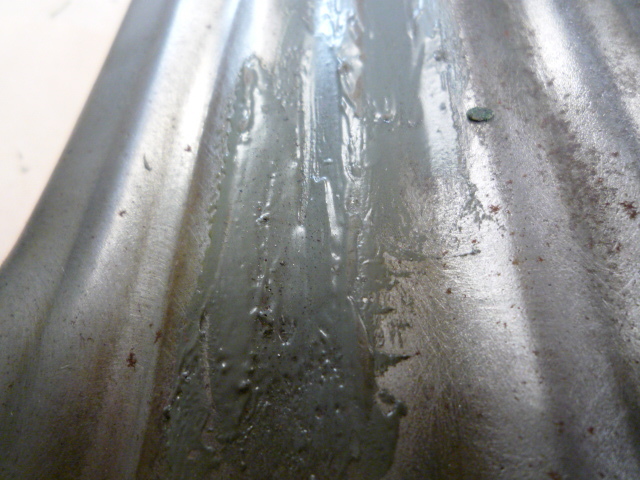 A high heat epoxy would be applied and the surfaces planed to smoothen them out. 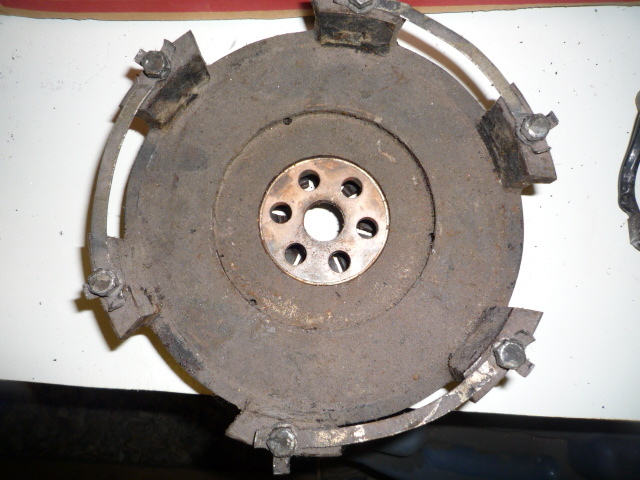 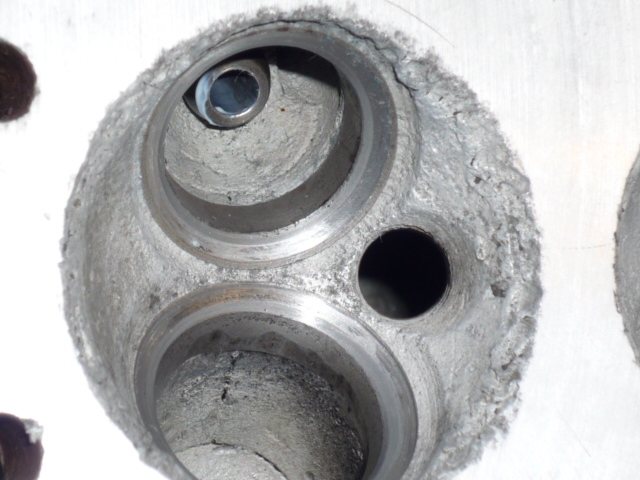 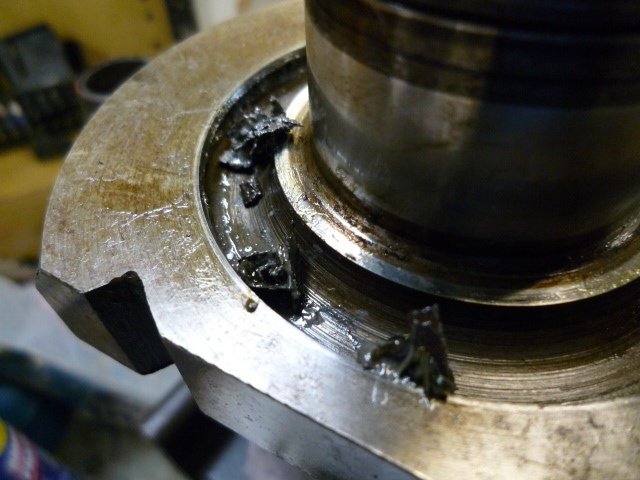 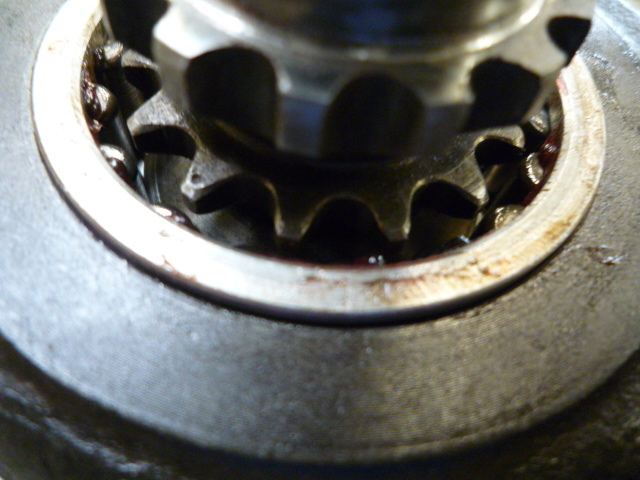 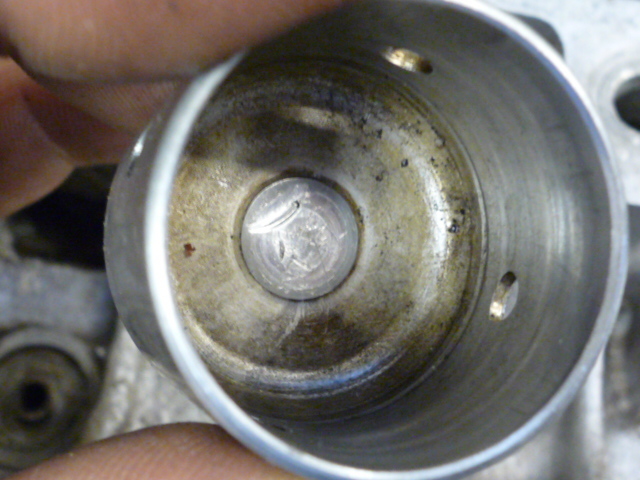 Damage to the oil shaft seal. 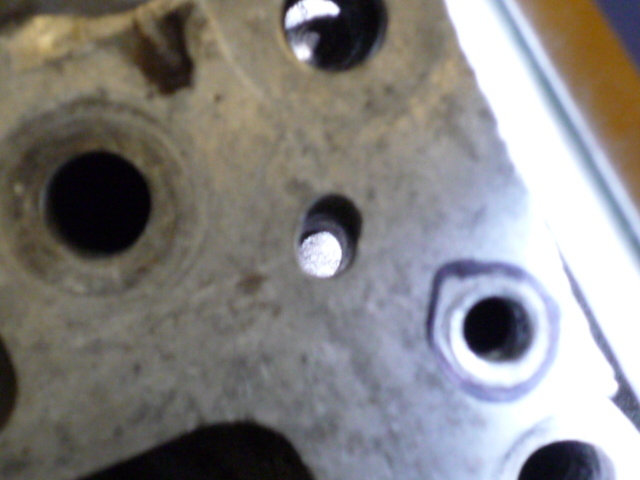 A random hole? 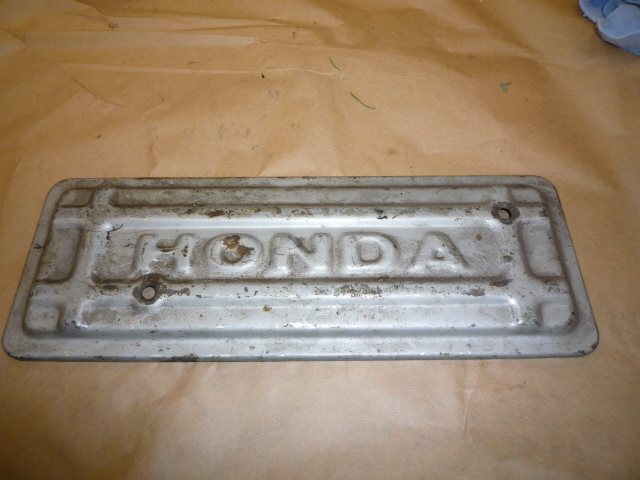 This will be epoxied closed with metal expoxy and finished to match the aluminum. 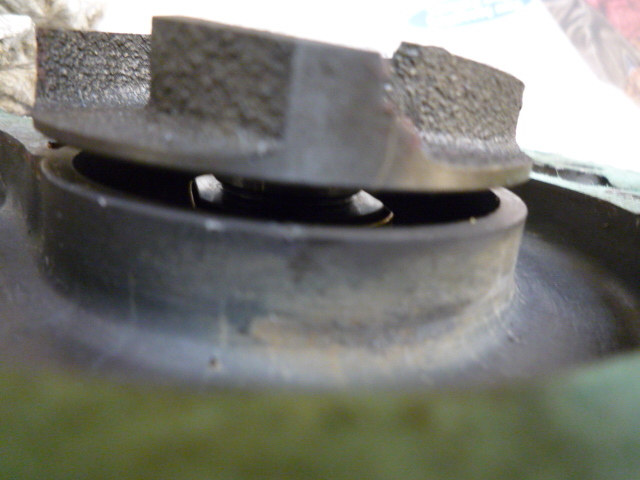 Probably the most irritating thing from the previous work done on the engine, was the use of a scotch brite wheel to remove sticking gasketing material. 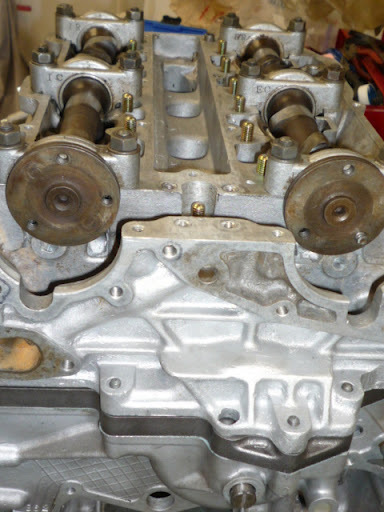 This was done by someone who had no idea about the complexities of a honda engine. 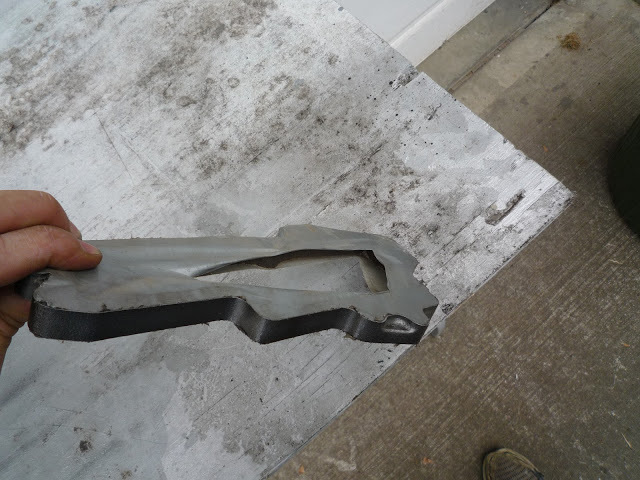 For the most part these could be addressed by lapping, but some eopxy work was necessary in critical areas to avoid breach of the surface. 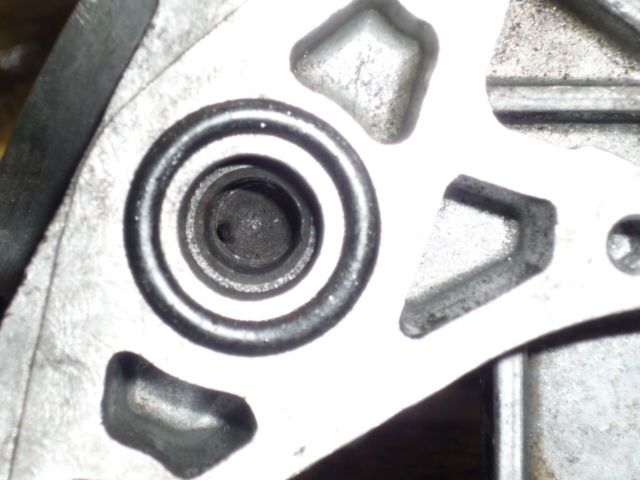 The fasteners on the Honda engine are complex, because they used many different fasteners. 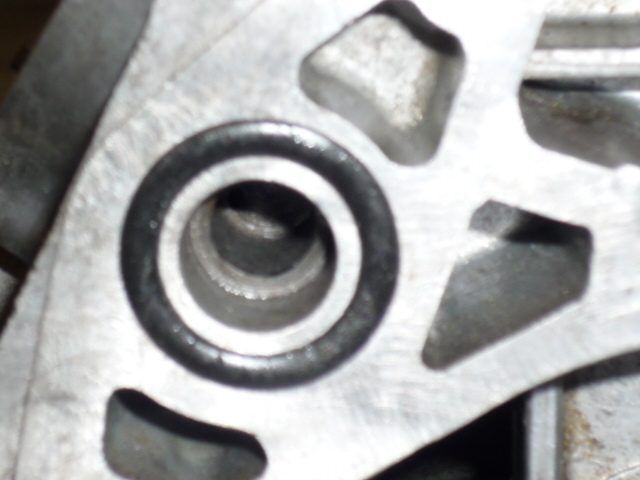 It is important that the exact fastener is used in each location. 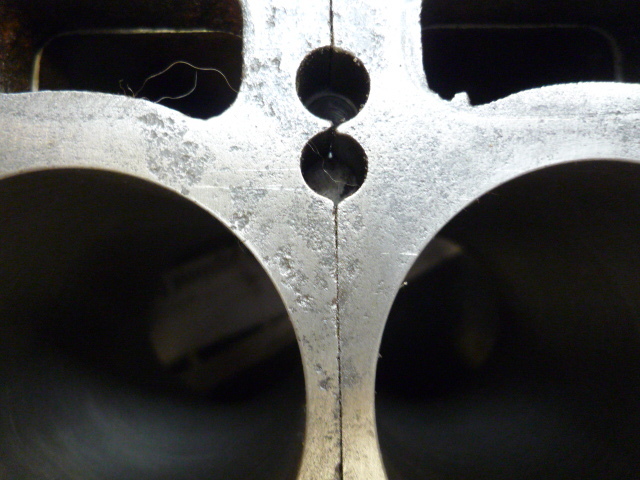 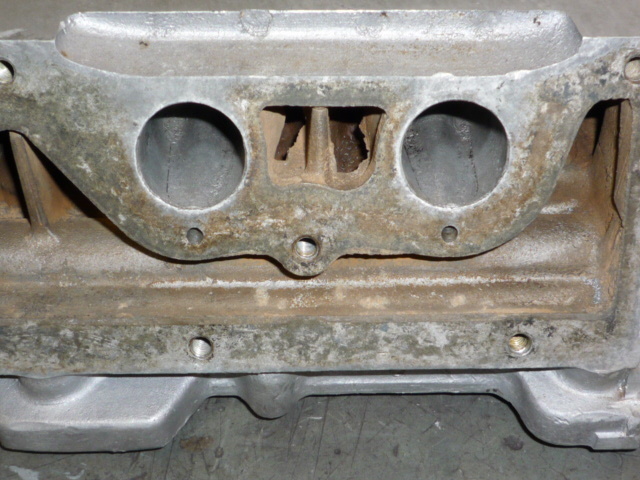 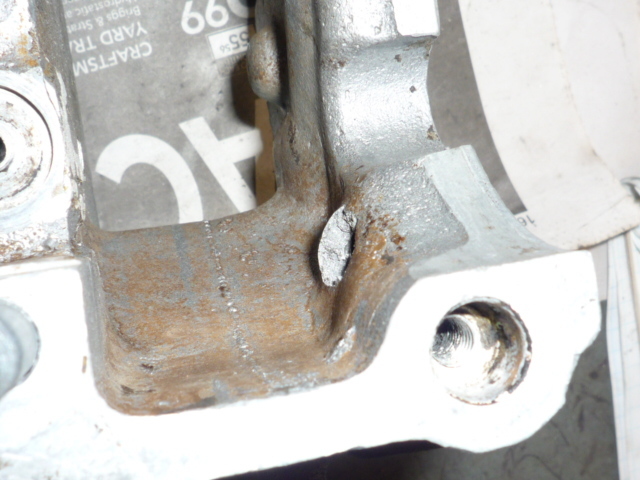 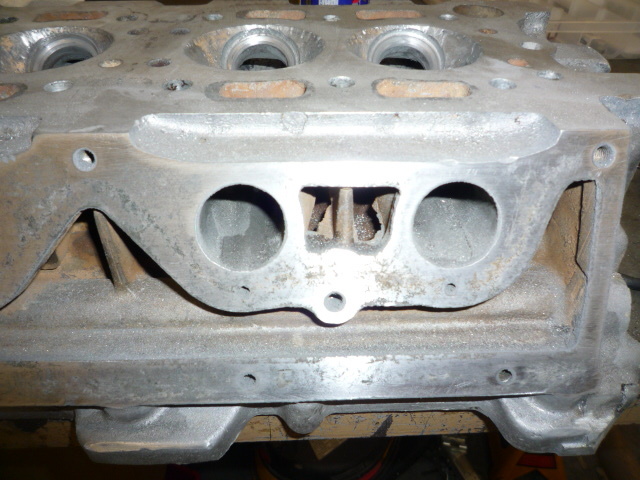 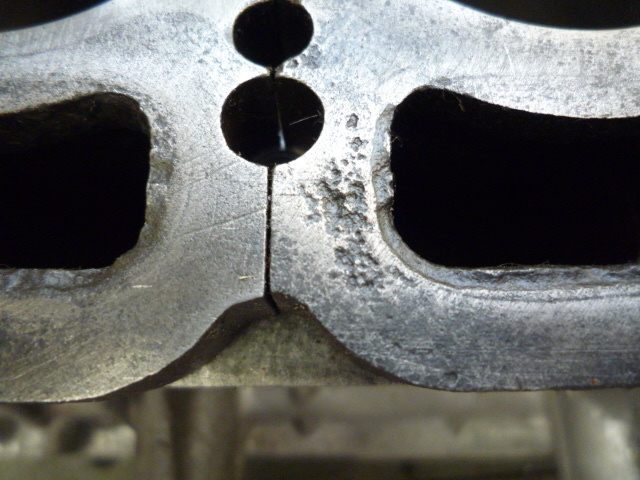 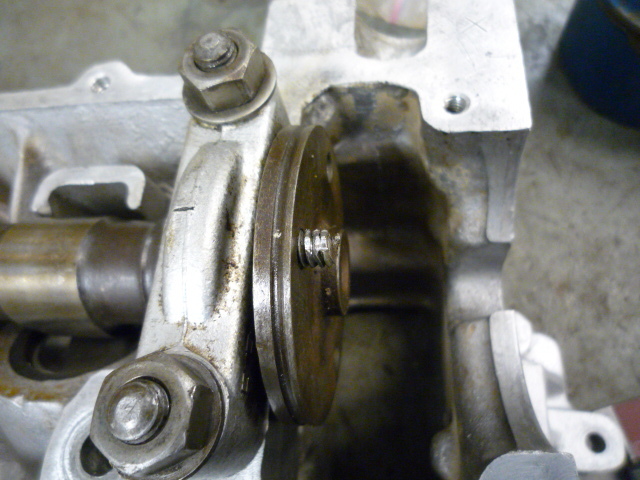 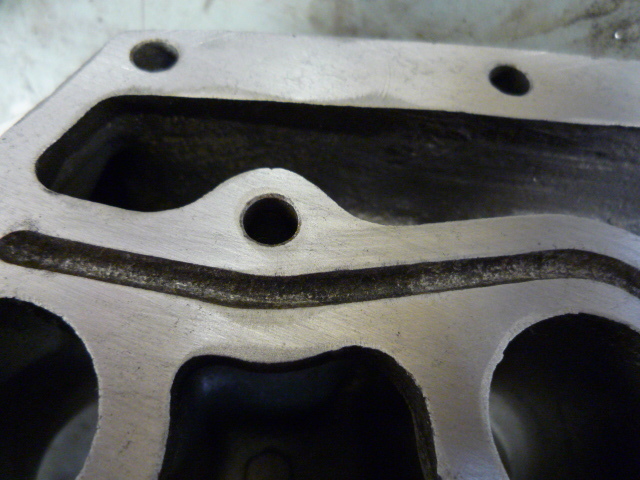 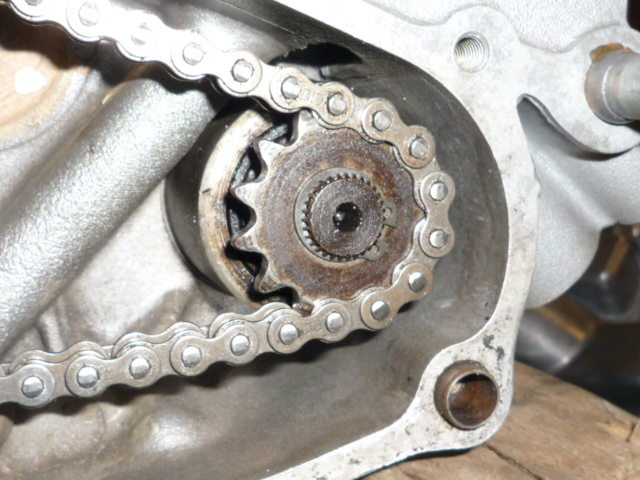 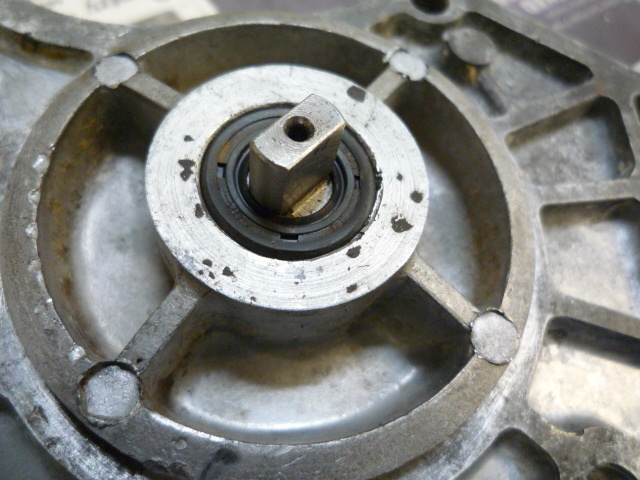 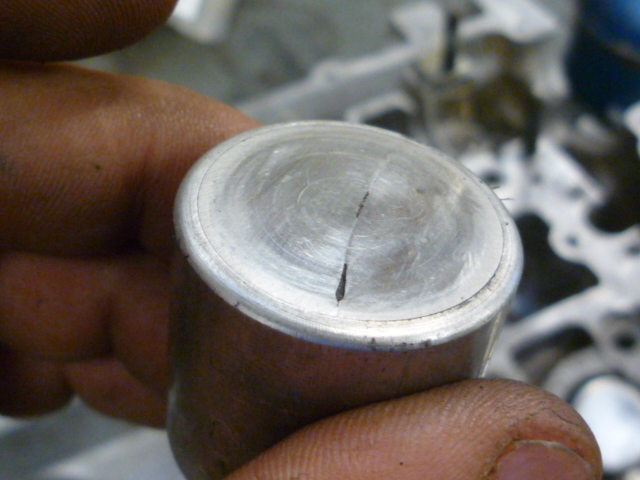 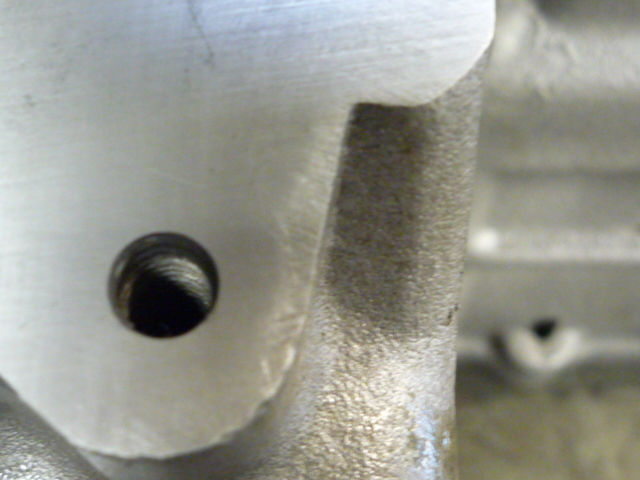 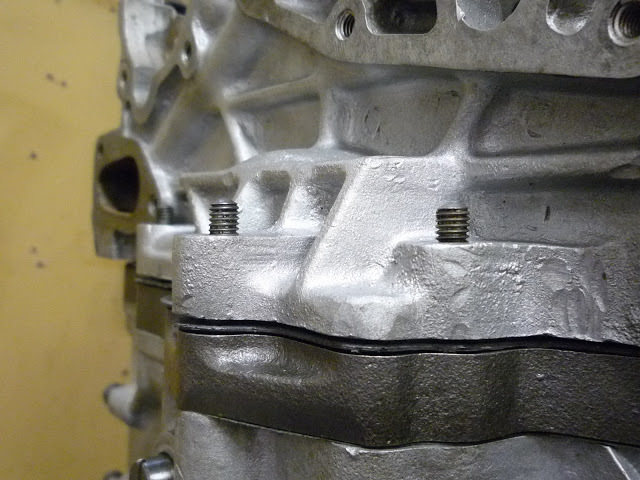 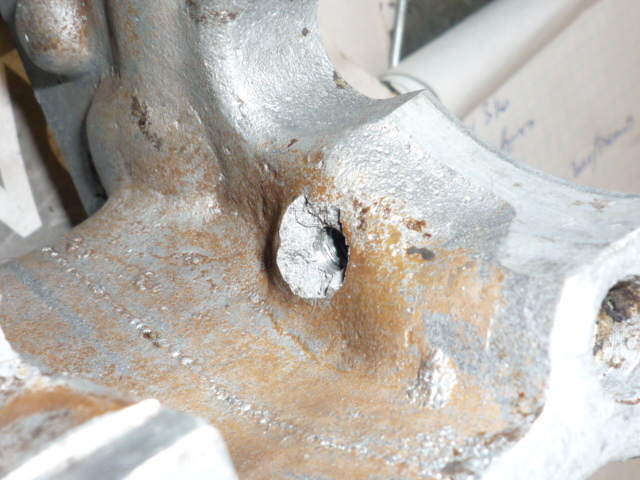 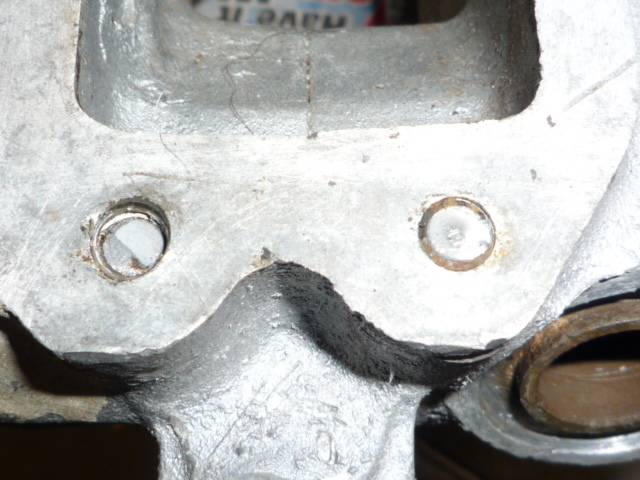 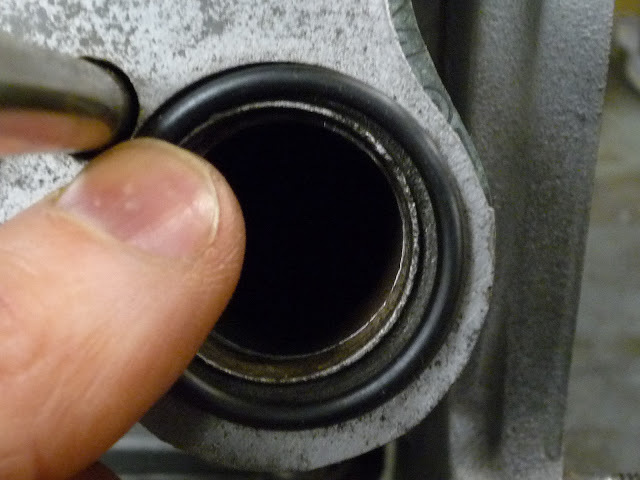 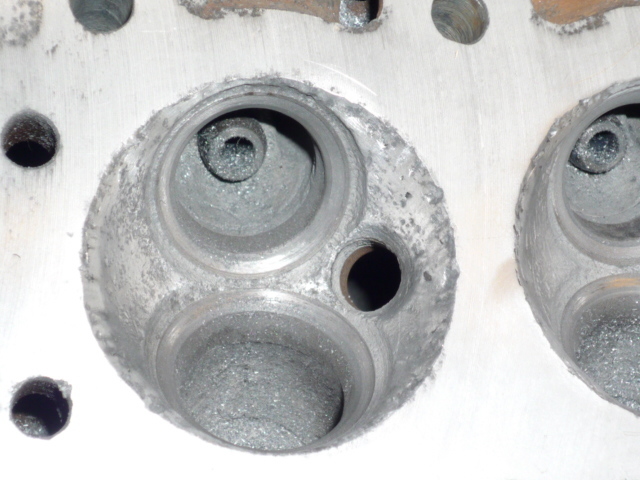 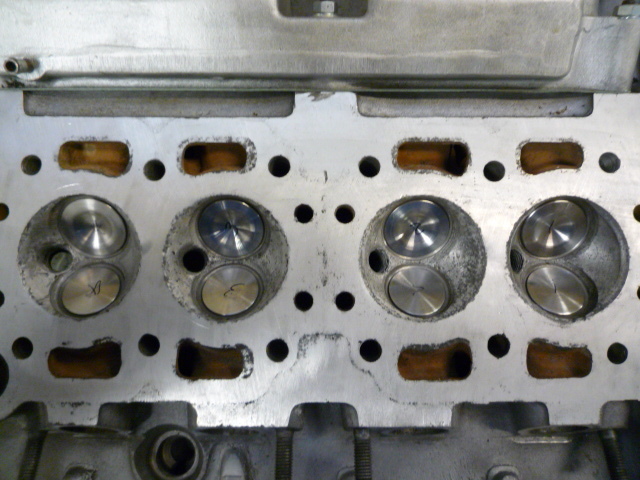 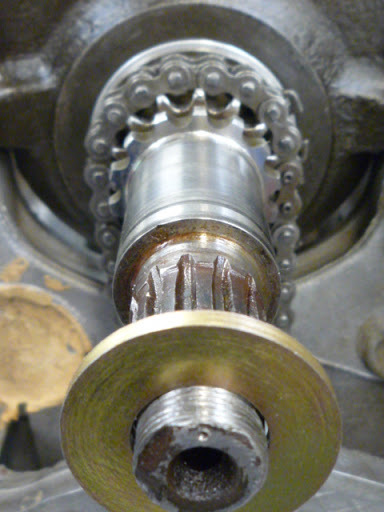 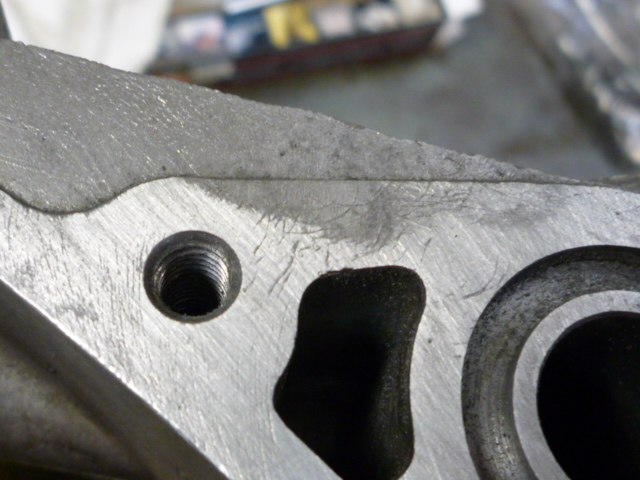 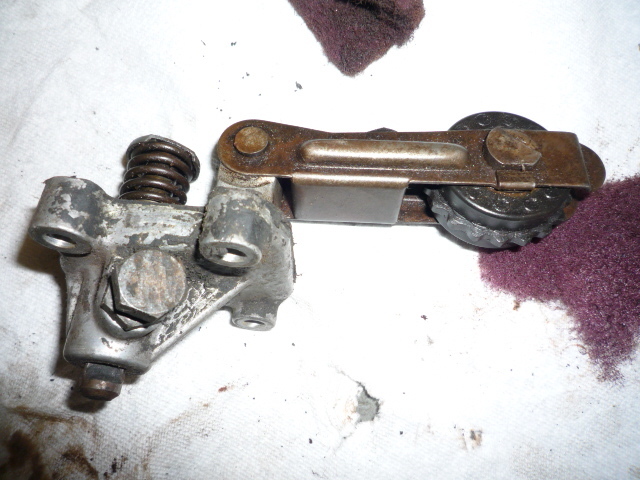 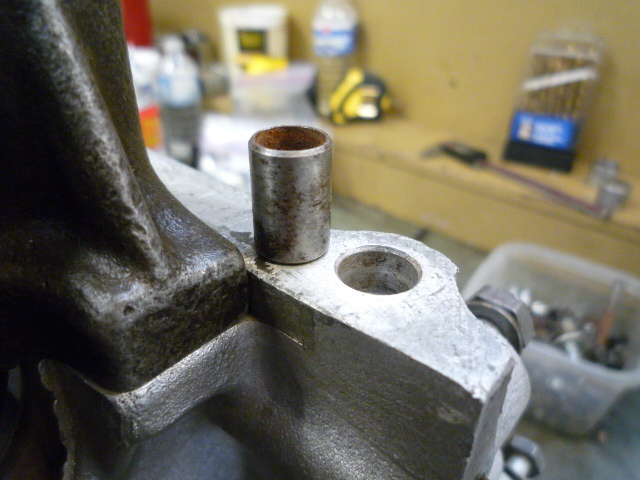 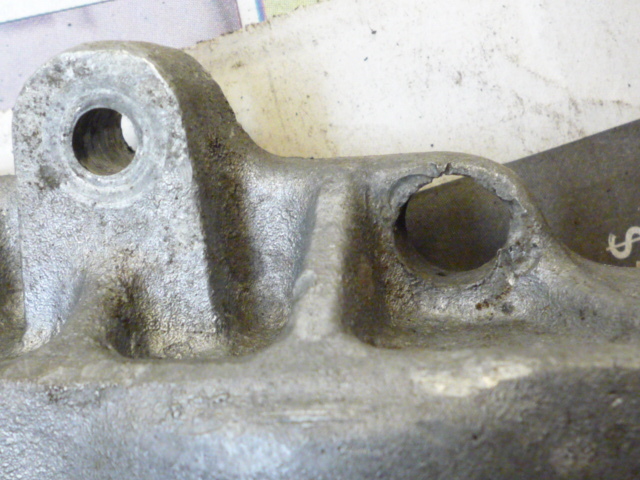 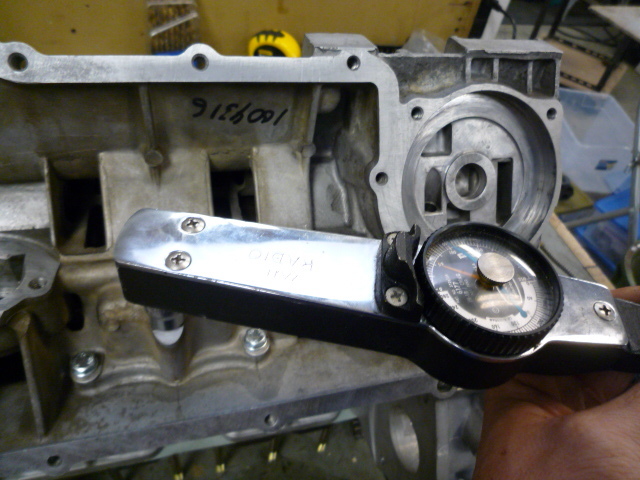 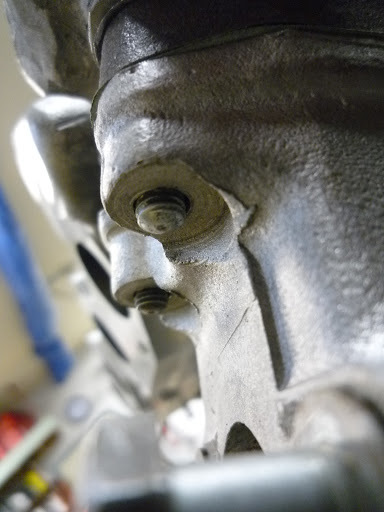 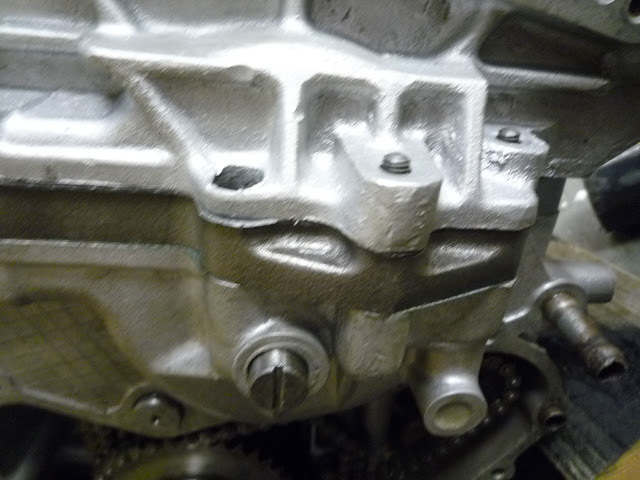 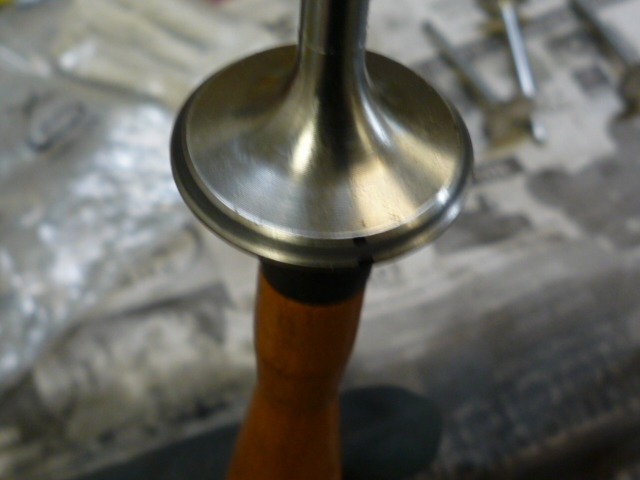 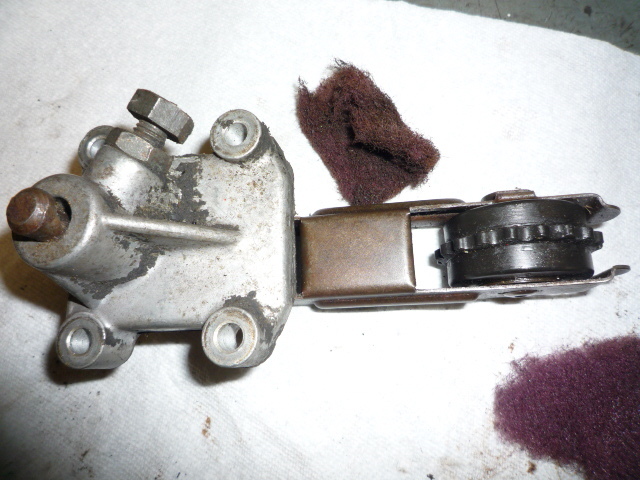 There were seveal examples on the engine where fasteners that were used were too long and broke through the casting. 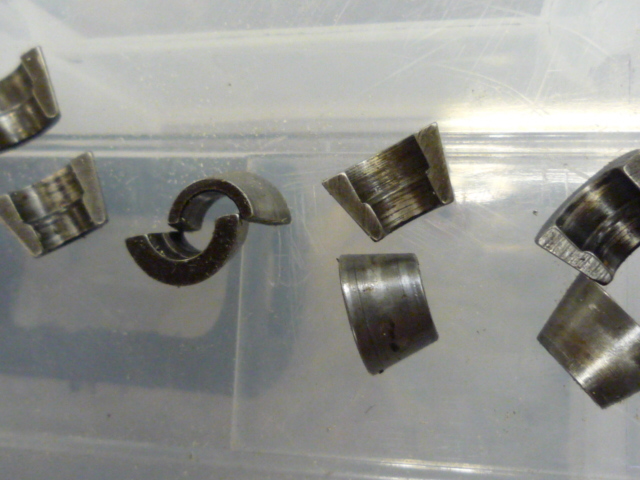 These tend not to be structural and will be repaired with epoxy. 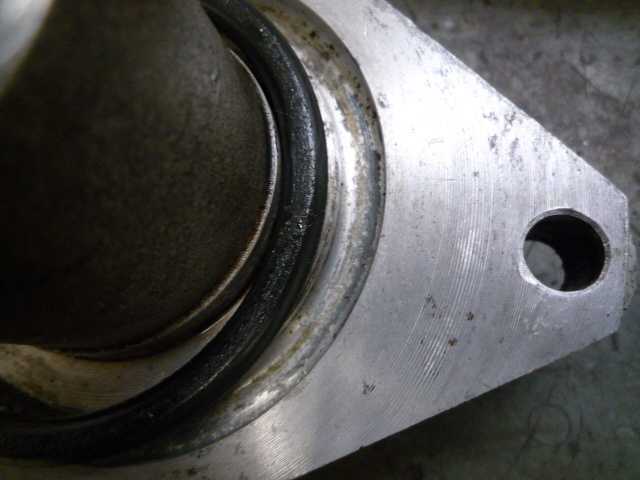 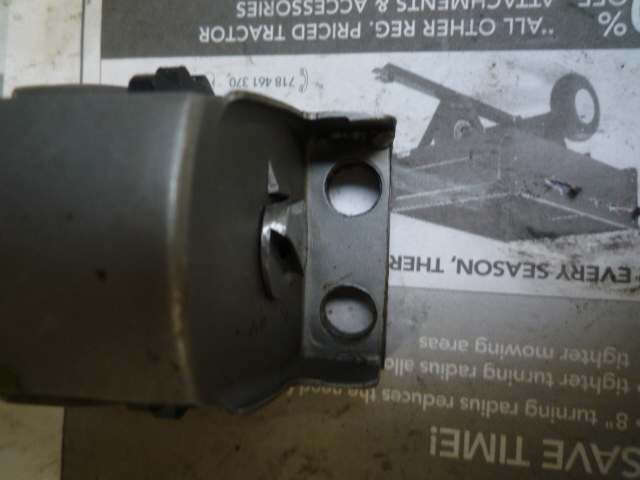 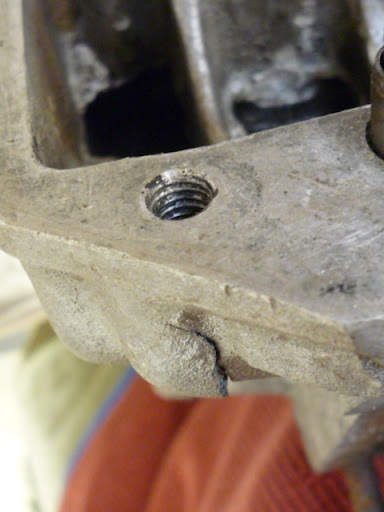 Of course, as is the case in every rebuild, a fair share of snapped bolts need to be extracted, and sometimes helicoiled. 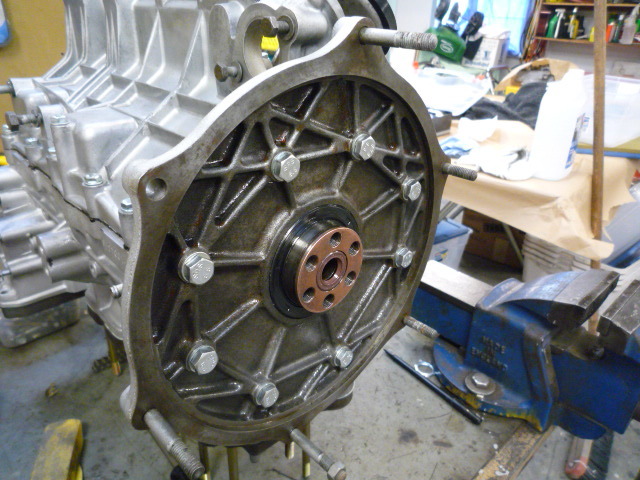 The flywheel assembly. 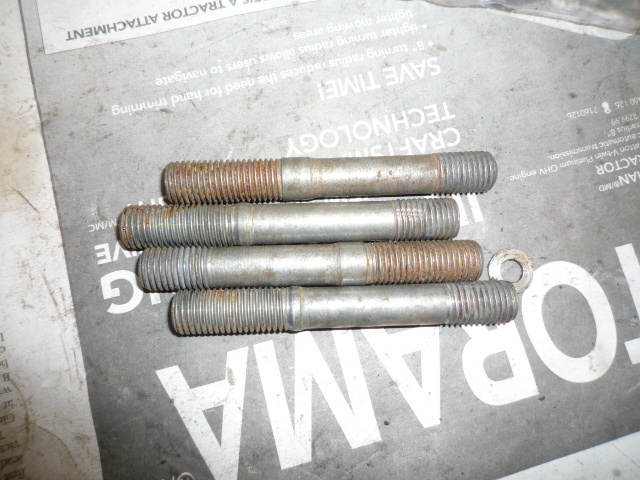 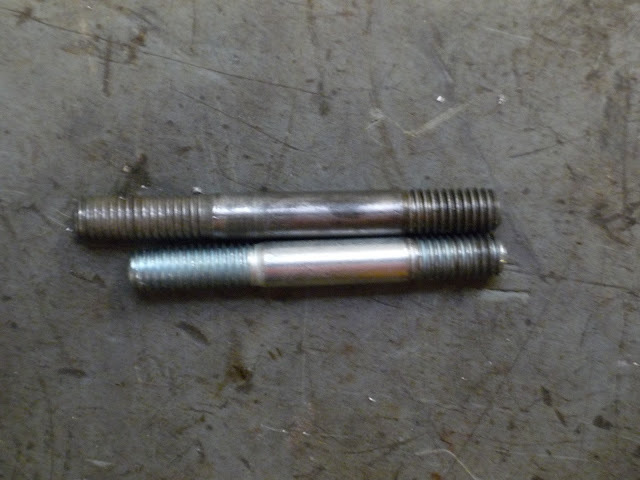 The six center attachement bolts are quite rare and a unique design, with a "washer" designed to center the assembly. 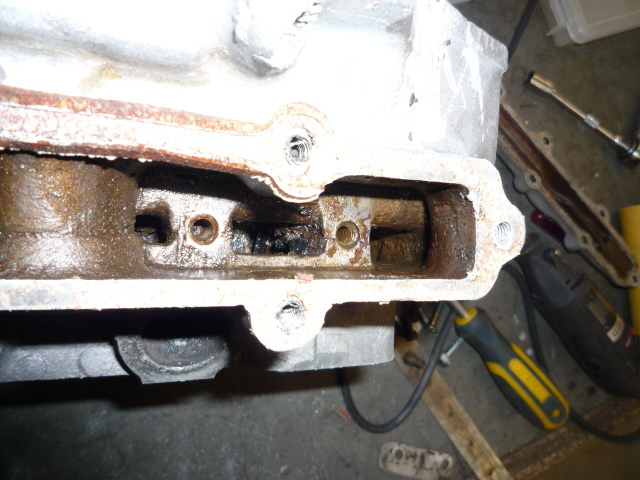 With the engine fully disassembled there were already a few issues found on the work done previously. 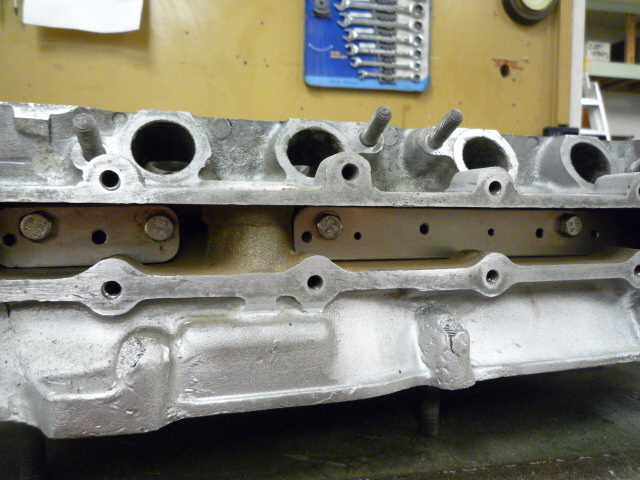 While the head was already partially assembled in the previous restoration shop, there were some problems that needed to be addressed. 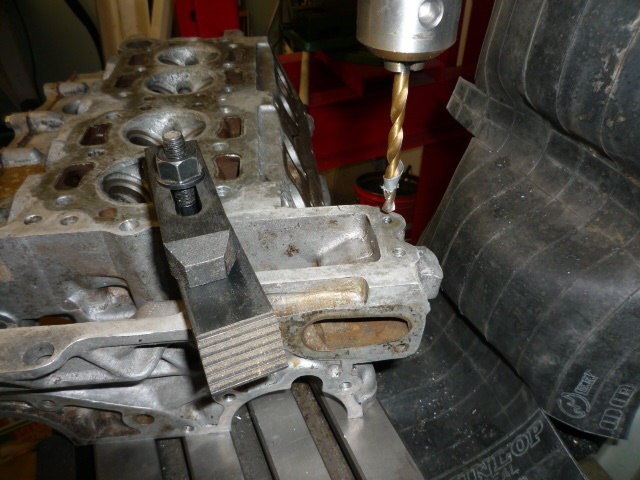 Rather than trust that the work was done correctly the first time we decided to take the engine down to the nut and bolt and start from scratch. 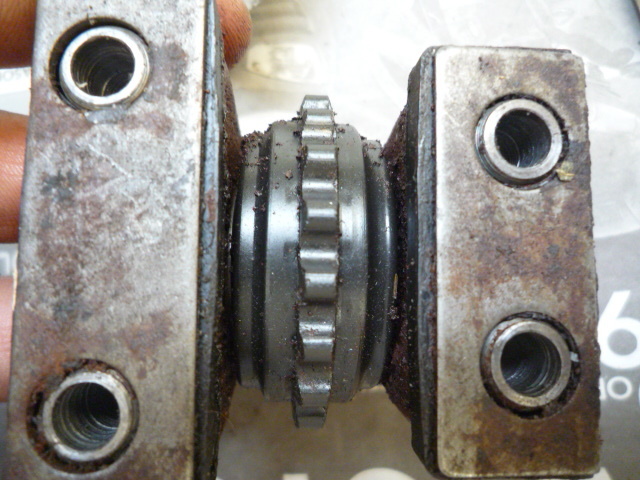 What a surprise, even though I had supplied new choke plates the previous shop only cleaned and replaced the large choke plate, leaving the small choke plate in place deteriorated, dirty and rusted one in place! 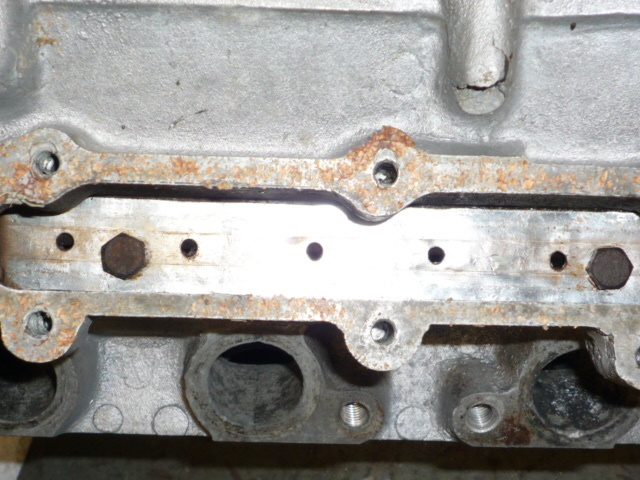 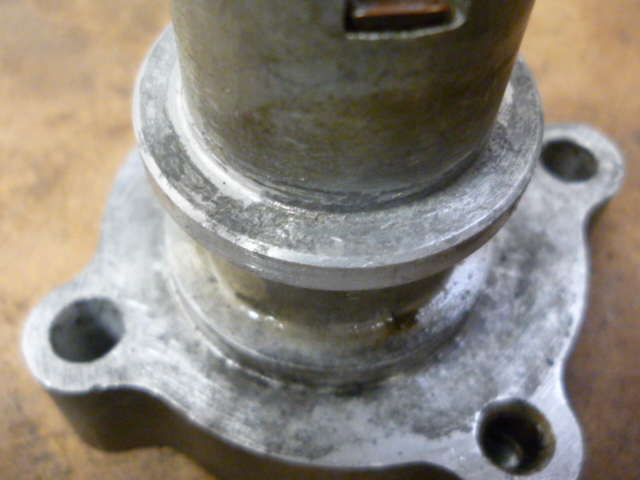 There was grease and solvent left in the assembly, a new gasket applied and was bolted up with new bolts. 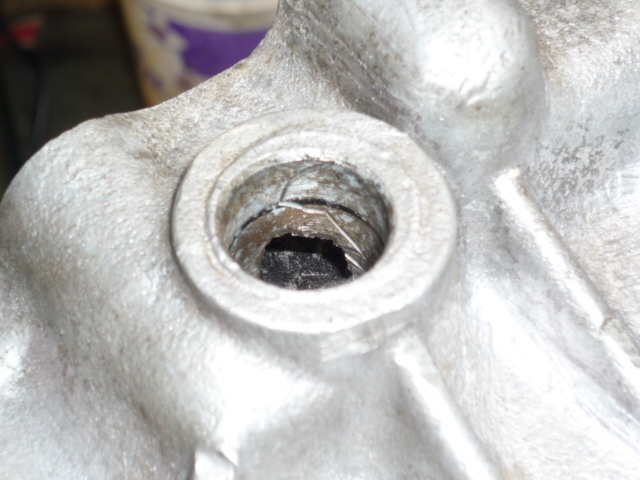 Not sure how this could have happened as the cover is one piece. 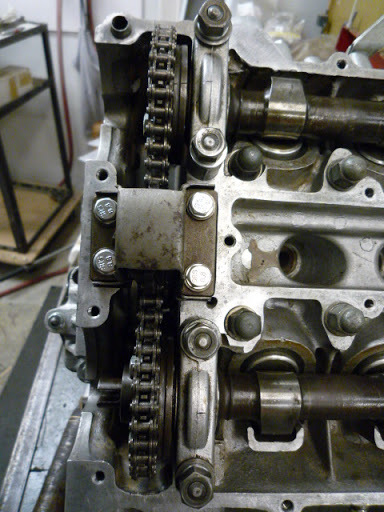 New stainless choke plates from Eurasia arrived just in time after cleaning, and were installed in the correct configuration with stainless steel fasteners. 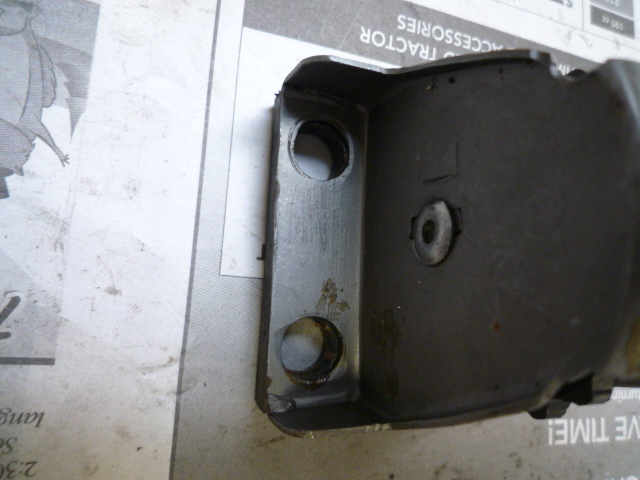 Chock plate cover gastket was replaced and correct fasteners installed. 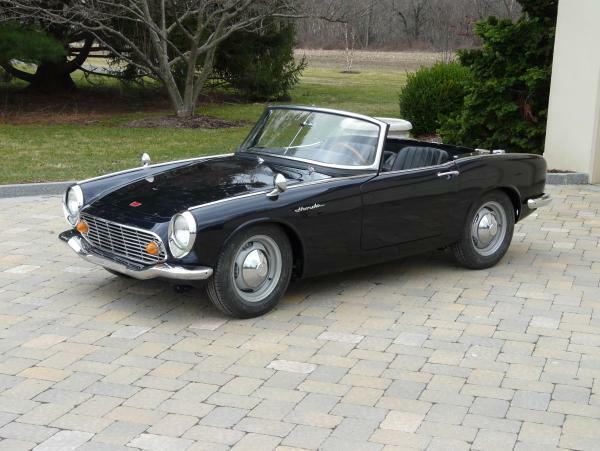 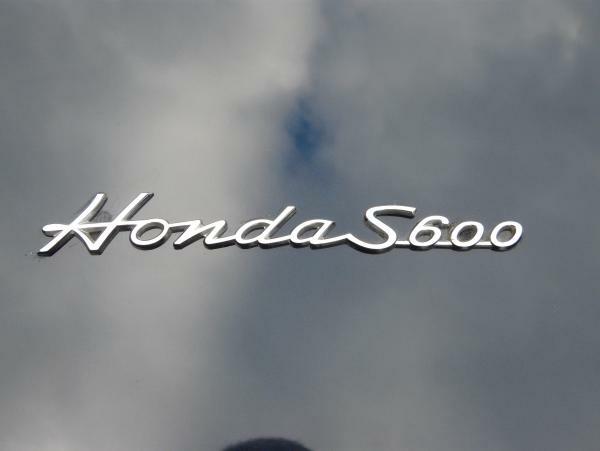 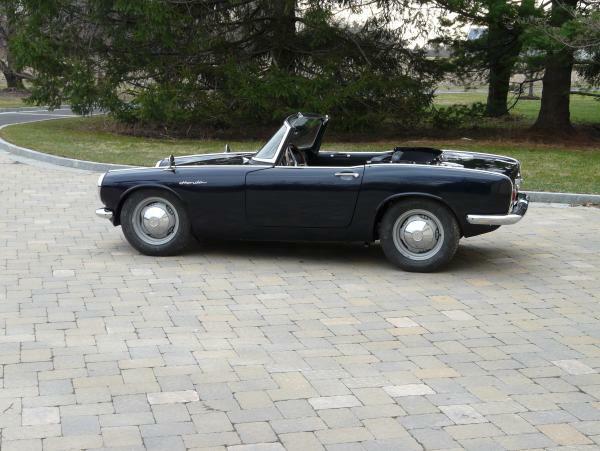 The sheer precision of the Honda s600 engine does not allow for mistakes or bad workmanship. 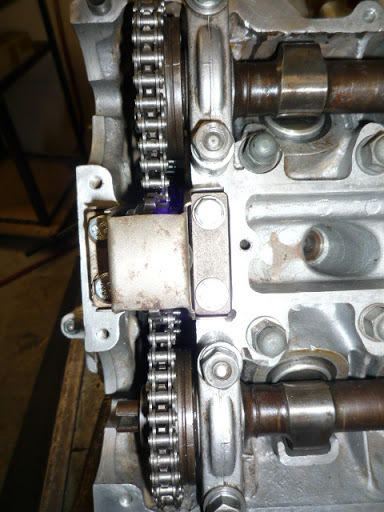 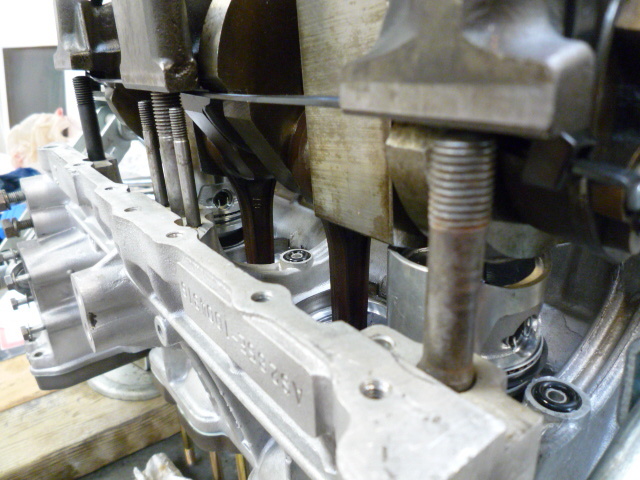 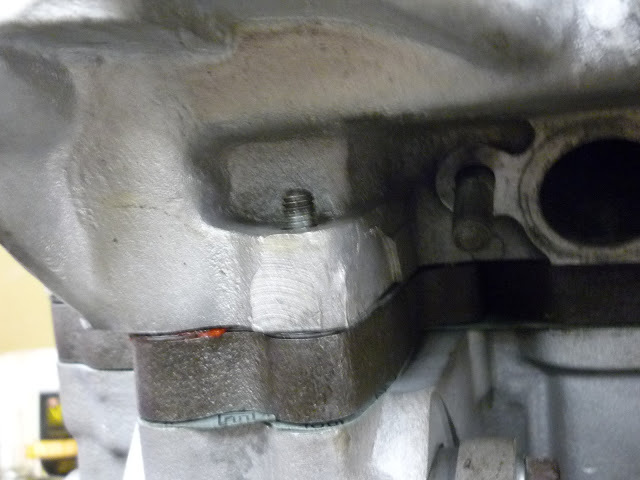 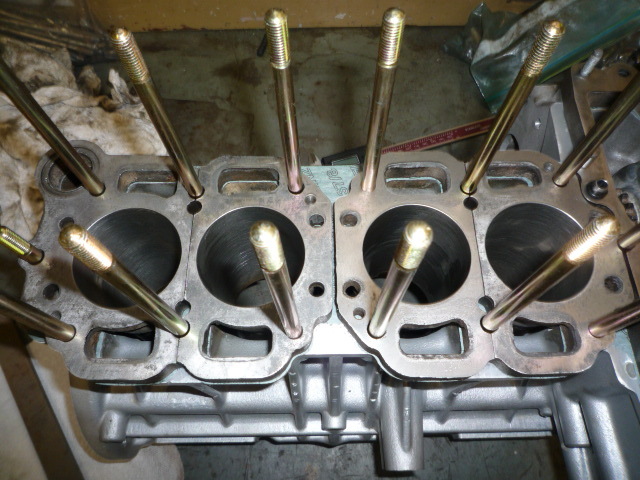 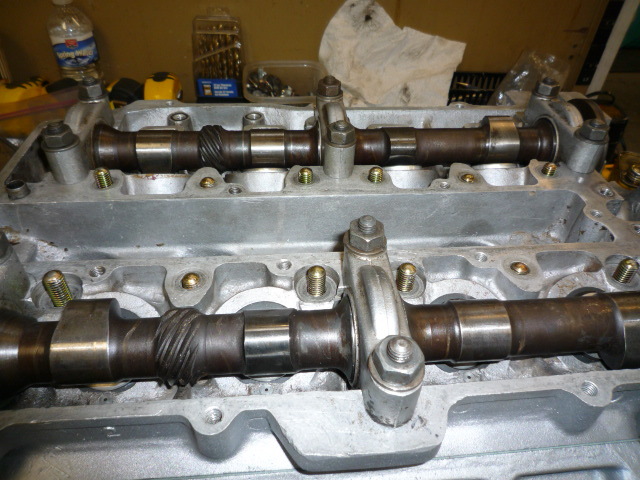 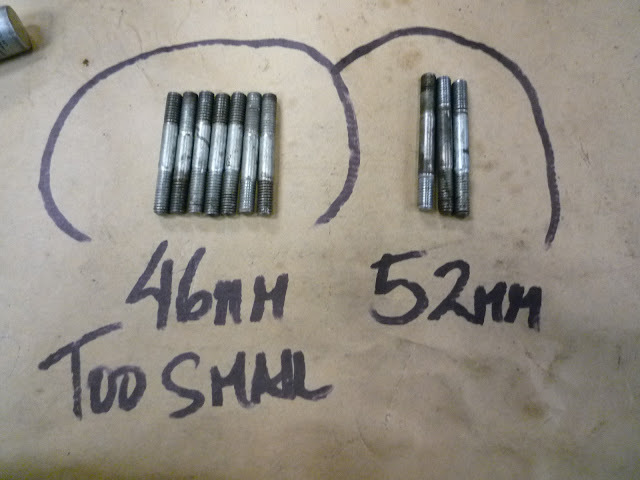 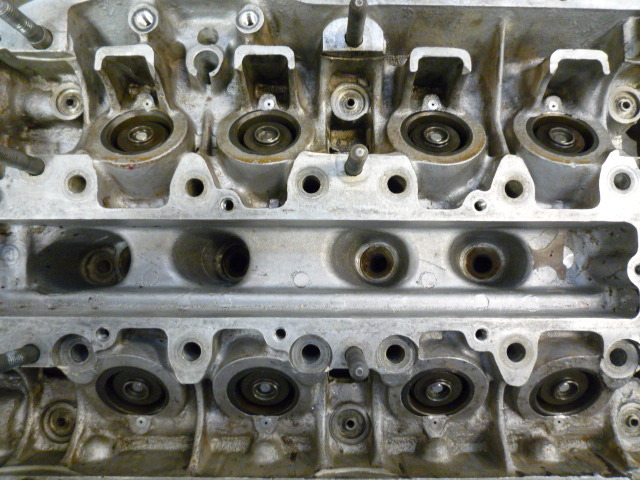 All of the work from the previous shop was checked, during the relapping of the valves it was found that the head had a slight warp in it, indicating that likely overheating was part of the engine failure in the first palce. 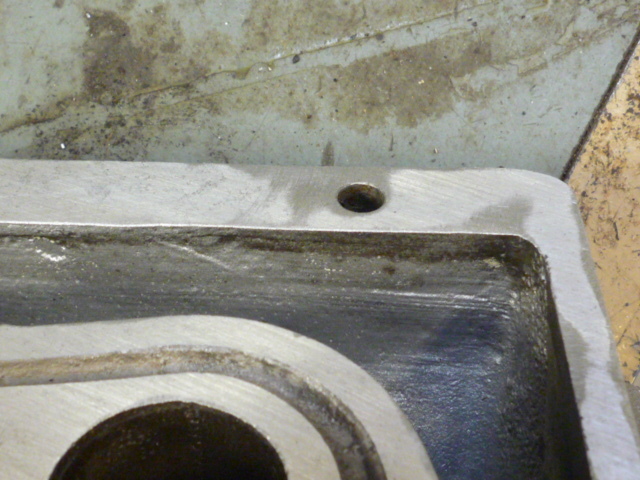 This should have been addressed by the previous restorer and machine shop. 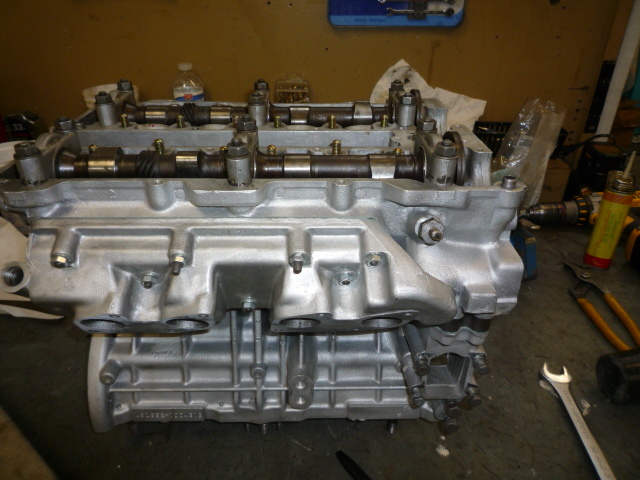 Valve train assembly rebuilt and valves installed. 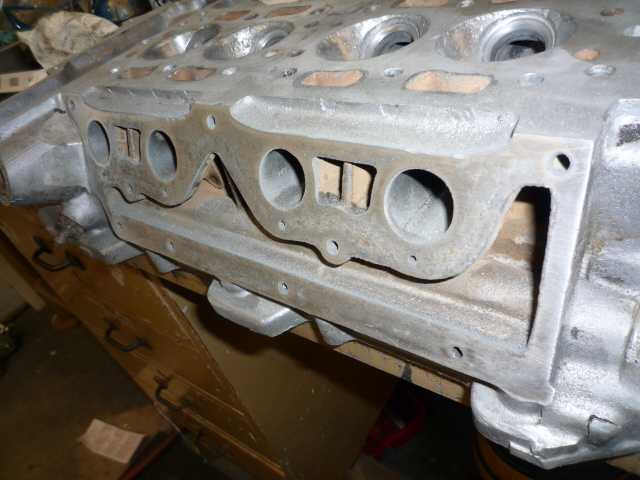 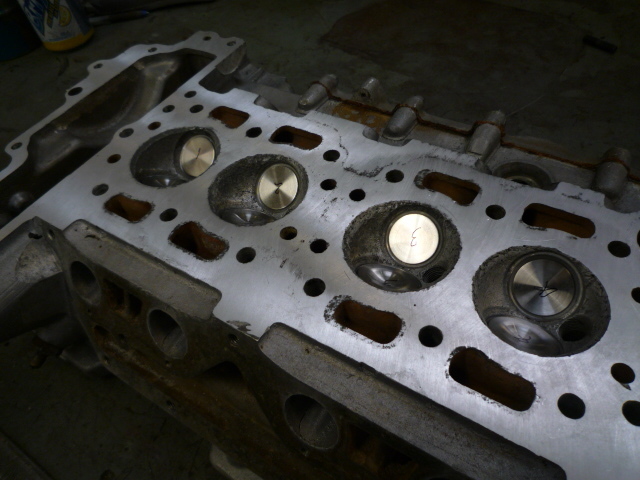 Head is fitted to block to test fit. 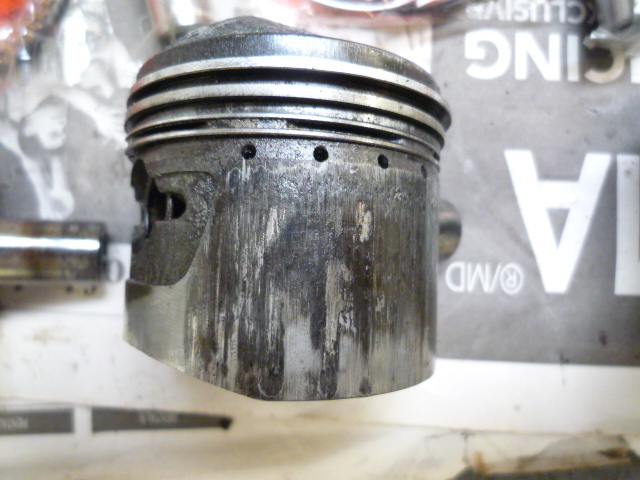 Some issues with the lifter cups, some cacking and wear. 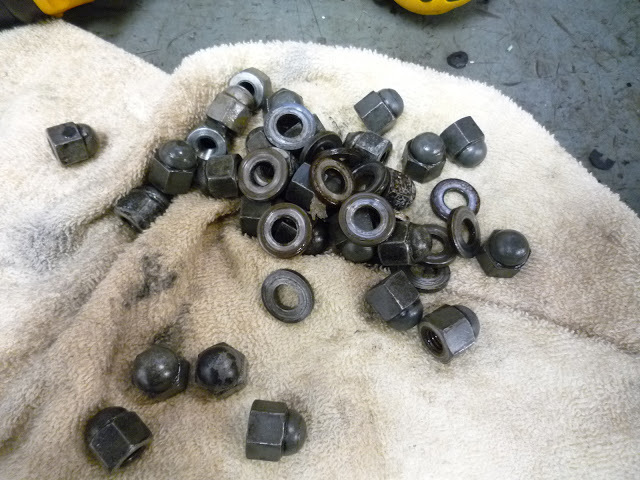 We had spares to replace them. 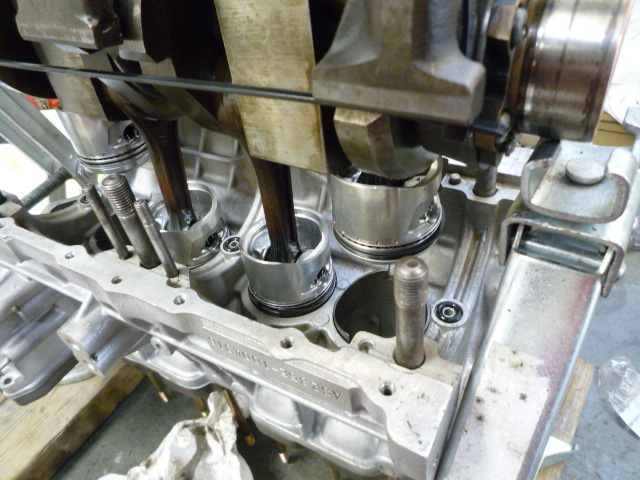 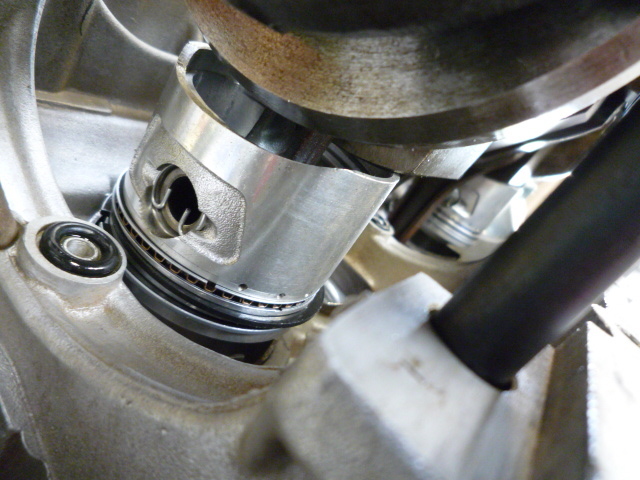 With the damaged lifter cups replaced, and using an assortment of shims under the cups the cams were installed. 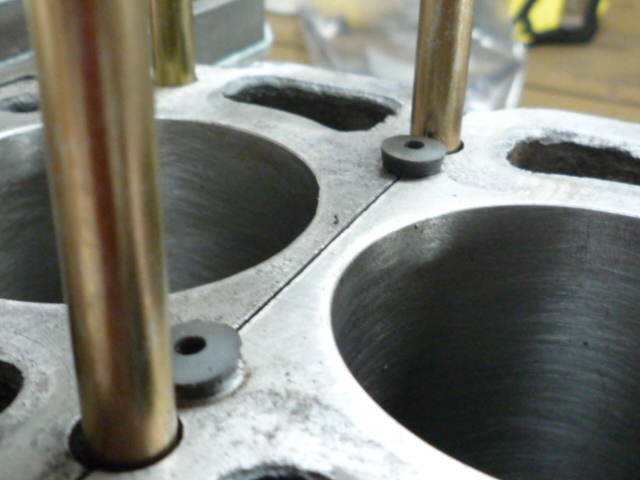 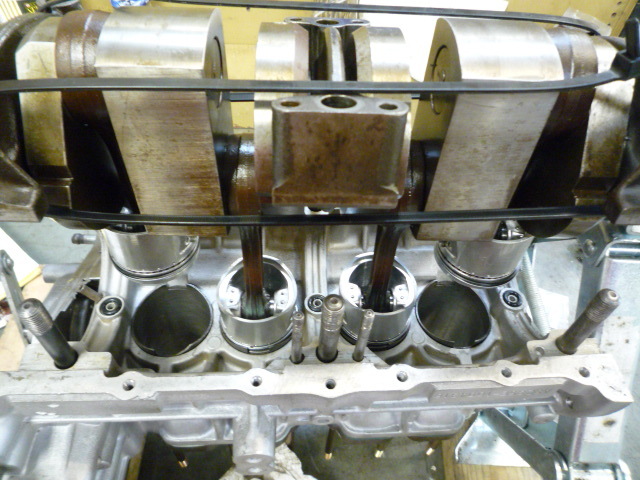 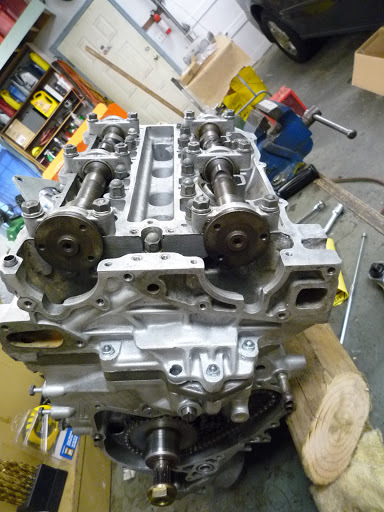 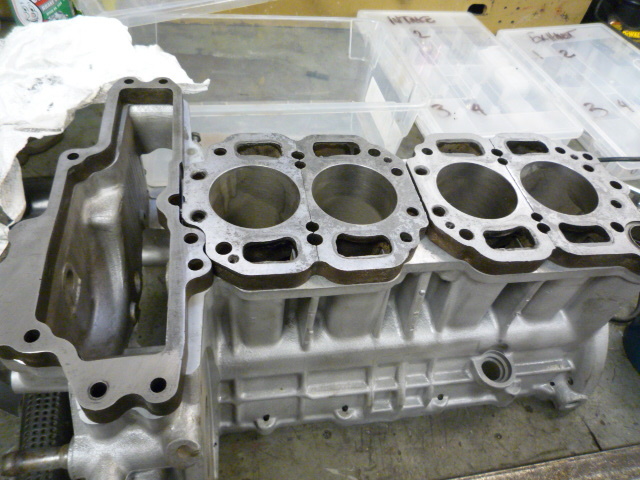 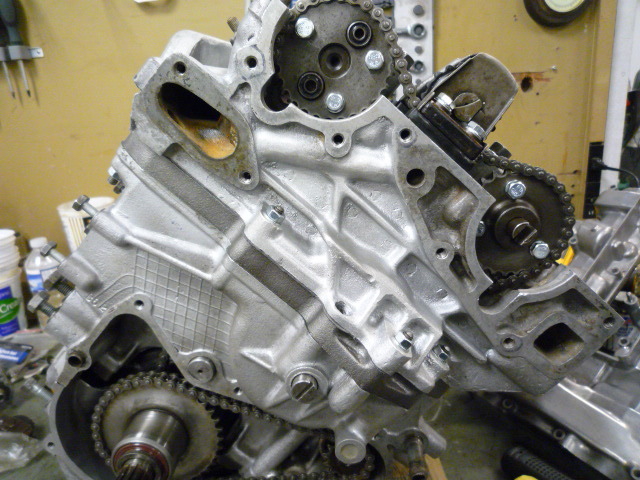 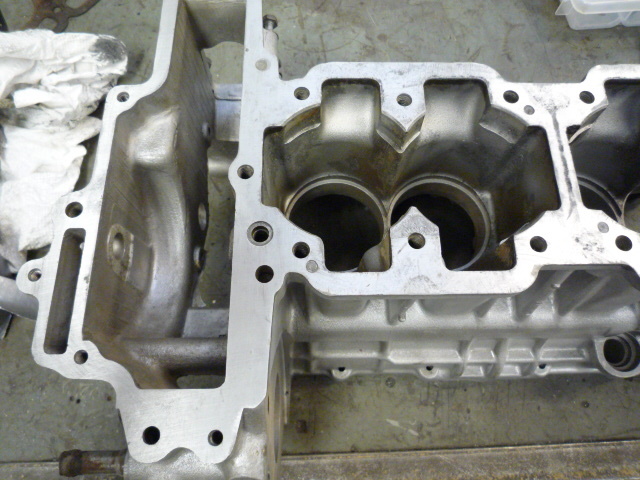 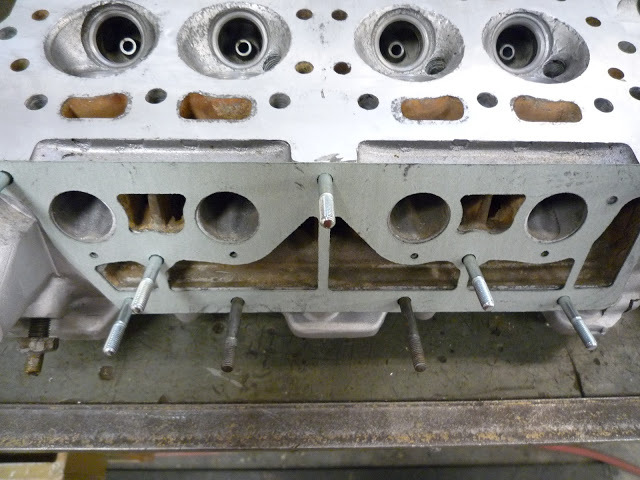 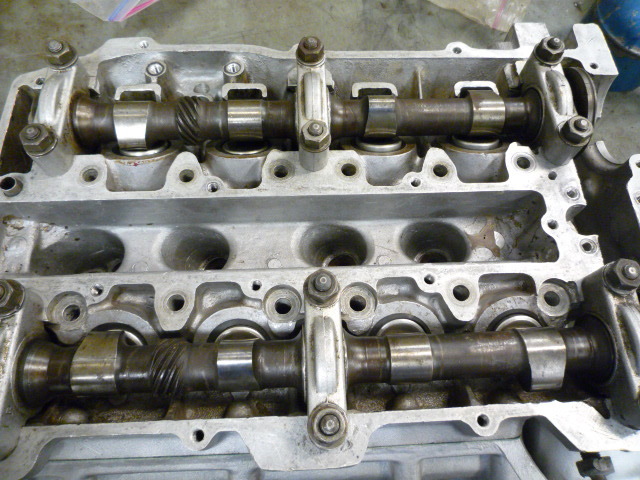 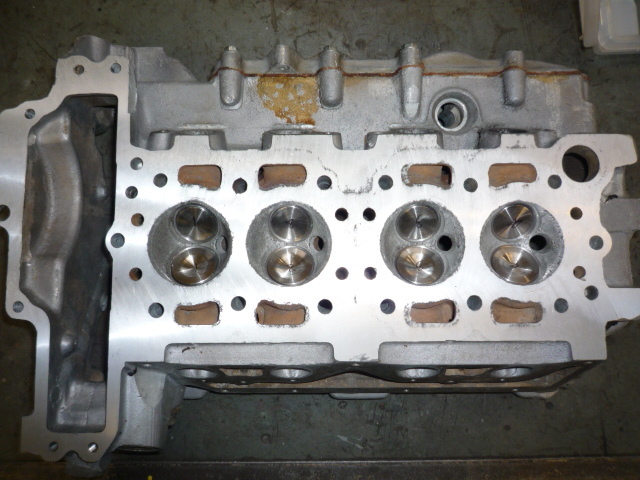 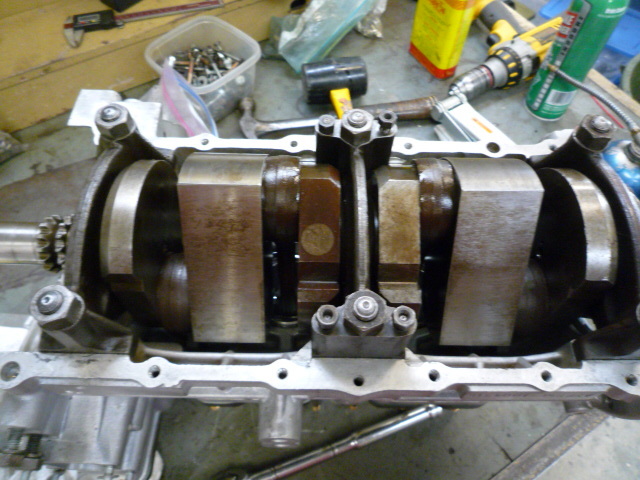 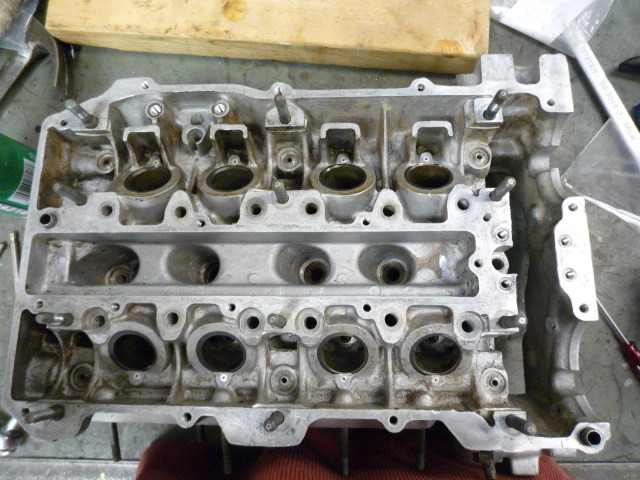 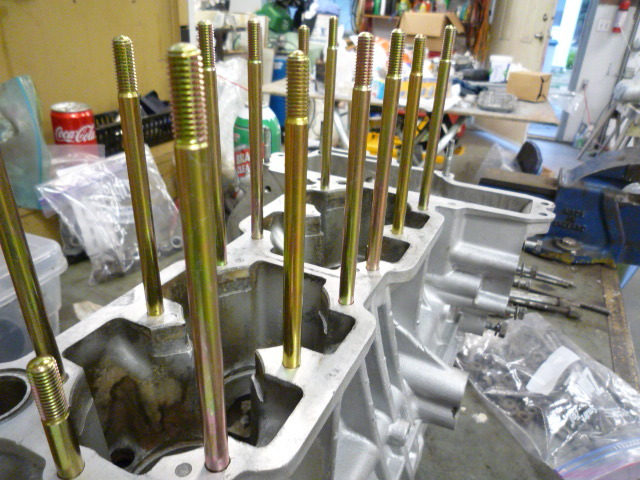 Head is clean and prepped, bottom end is clean, critical dimensions on the crank checked for tolerance, the assembly of the engine can begin.